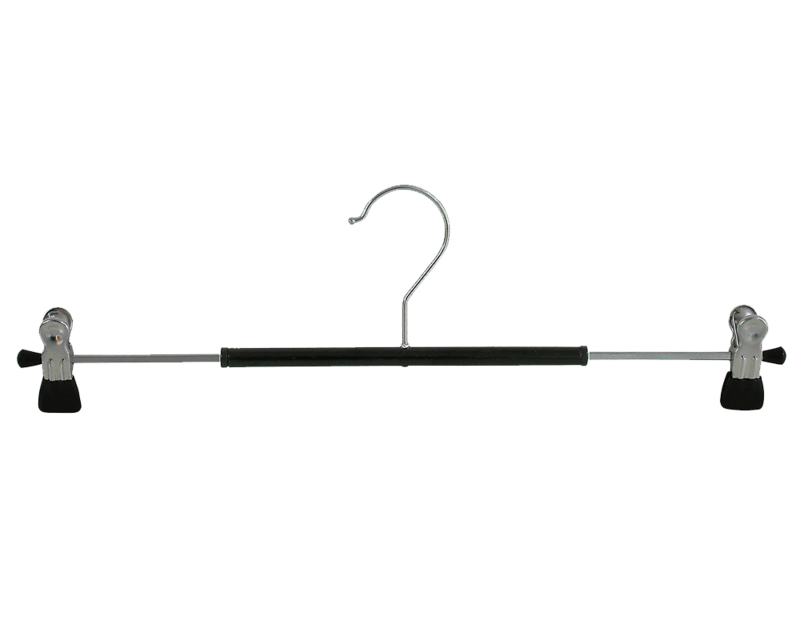 The Ser-Viz group strives to be the leader in research and development, and places great importance on its R&D Department. 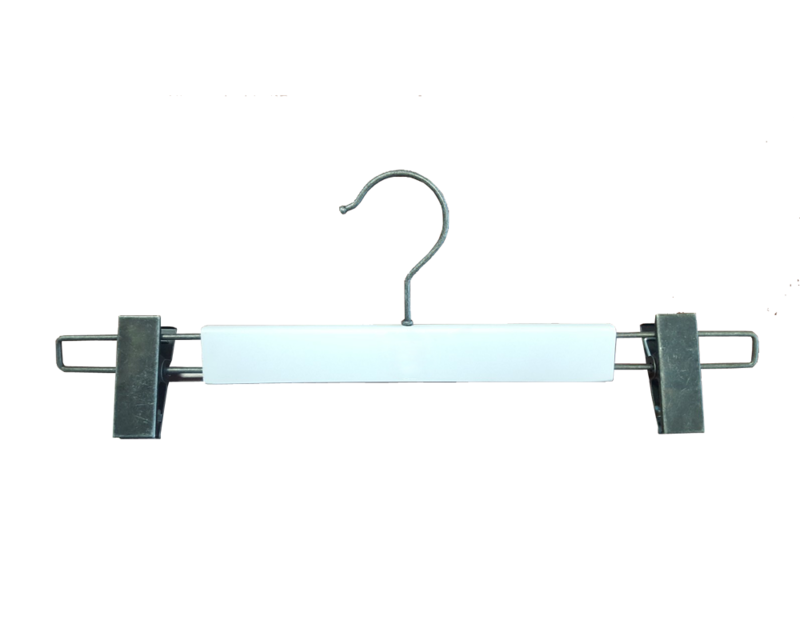 Investment in R&D is the only road towards achieving better and more cost effective processes and products. 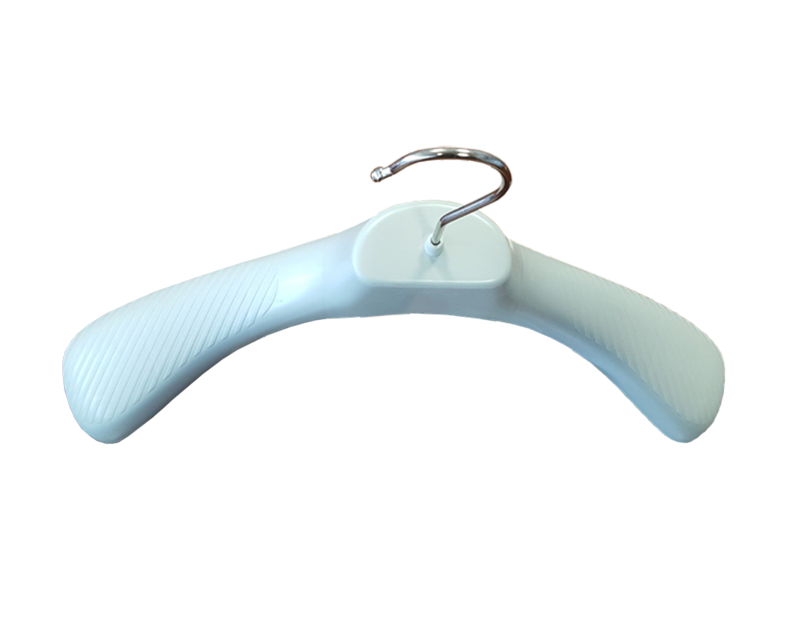 Ser-Viz is aware of the strategic importance of R&D and that it is the only possible solution to the market challenges of the near and immediate future. 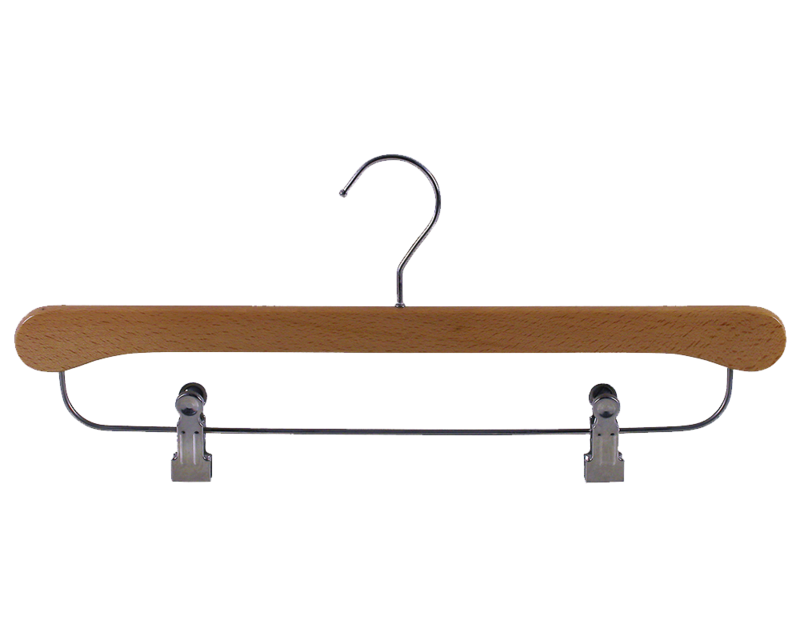 Ser-Viz offers its clients a wide variety of flexible options for personalizing hangers – rubber, fused zamak, seals and letters in relief. 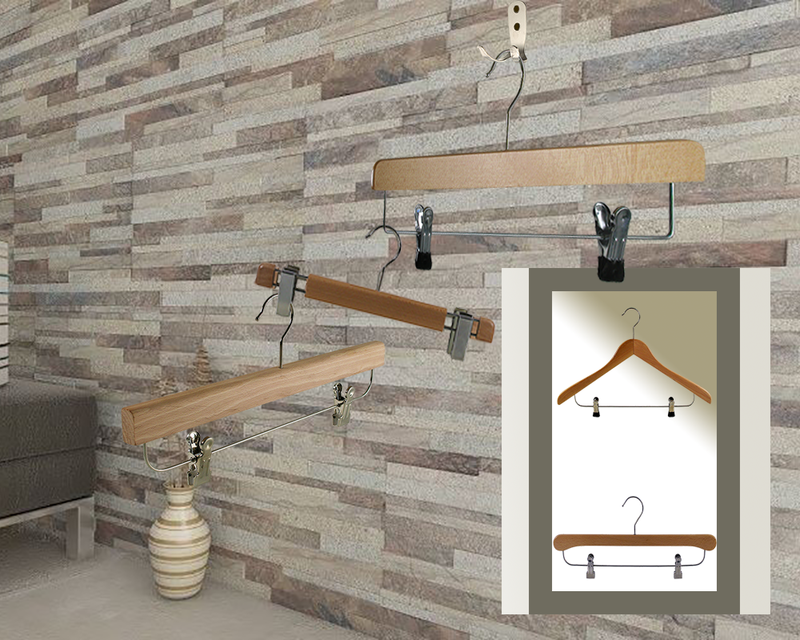 Through the use of new technologies, our clients receive an effective means of reinforcing their image inside the market. 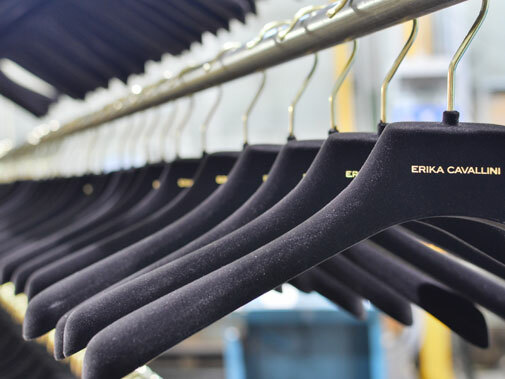 Our clients will be able to choose among a wide range of engravings and personalization options that will allow the client to create a visual impact to the garment. 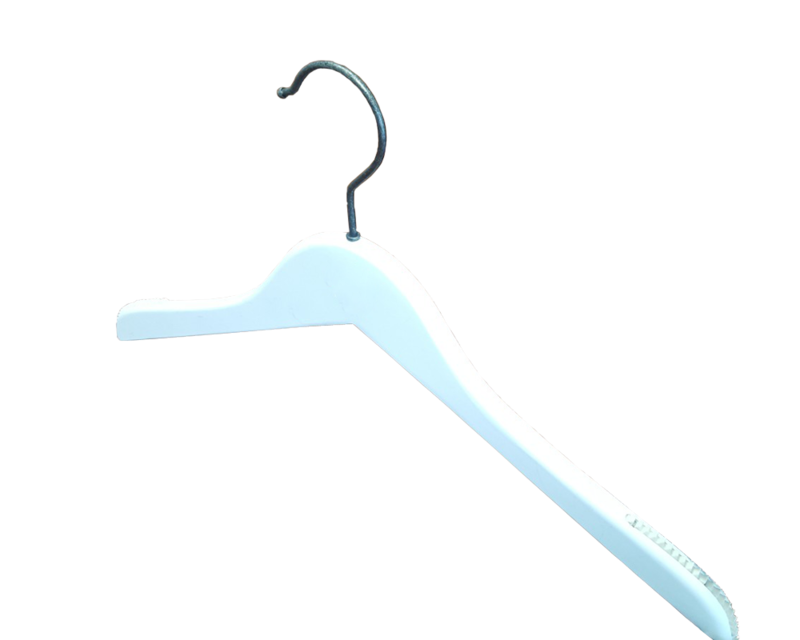 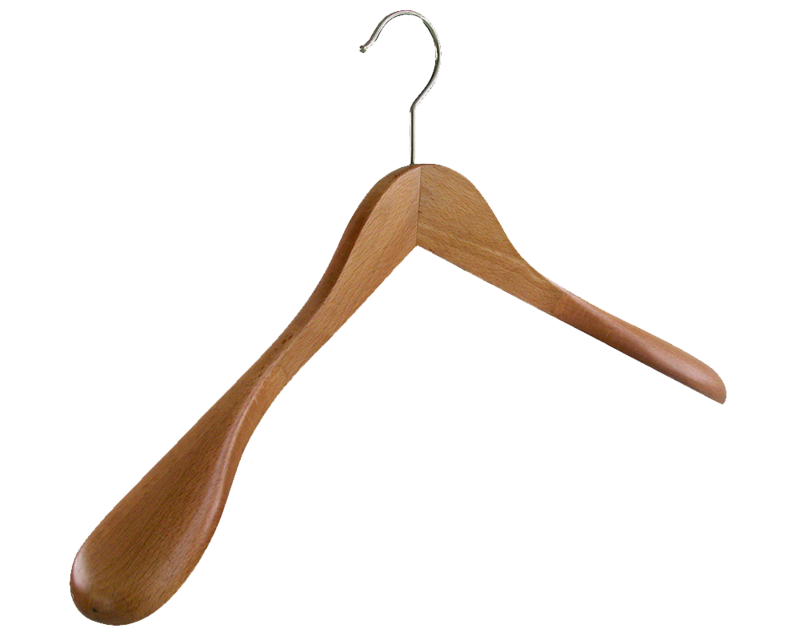 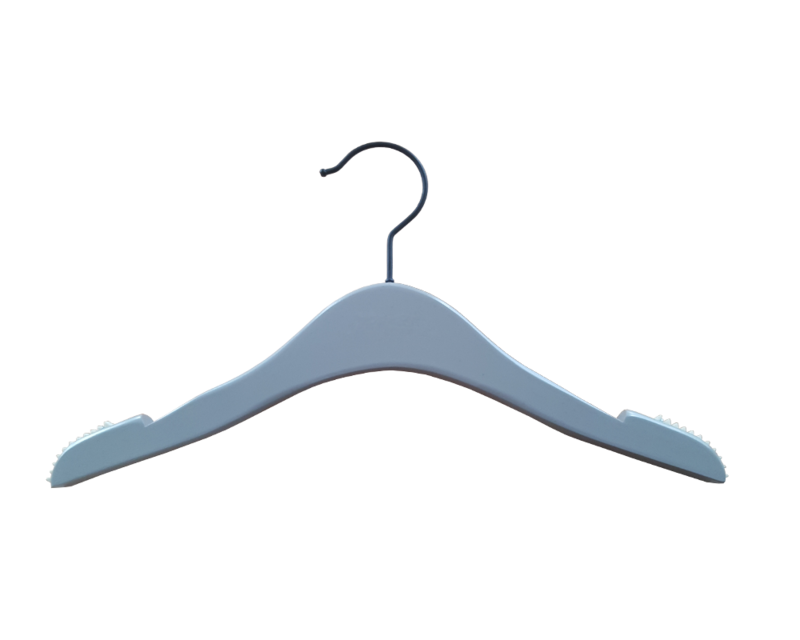 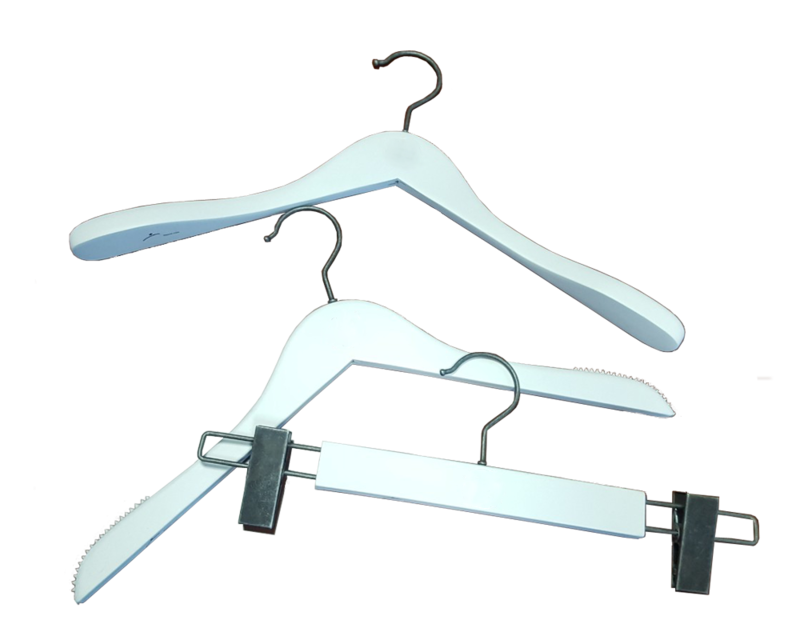 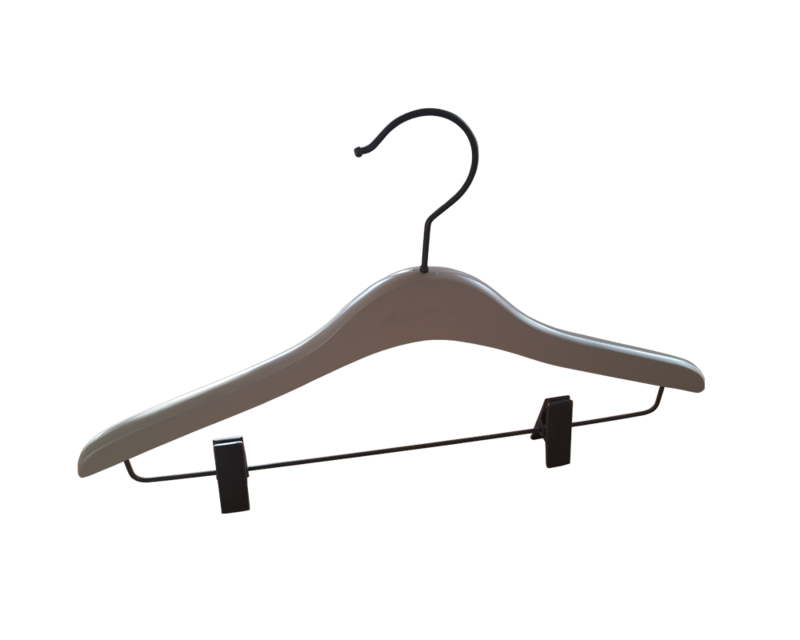 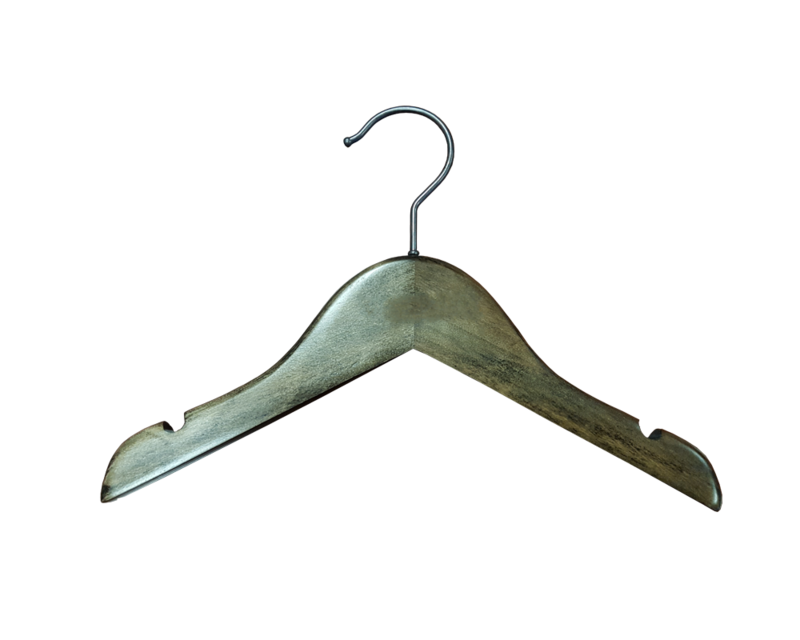 Once the client has sold the garment, the customer takes the garment with the hanger home, reinforcing the impact of the product. 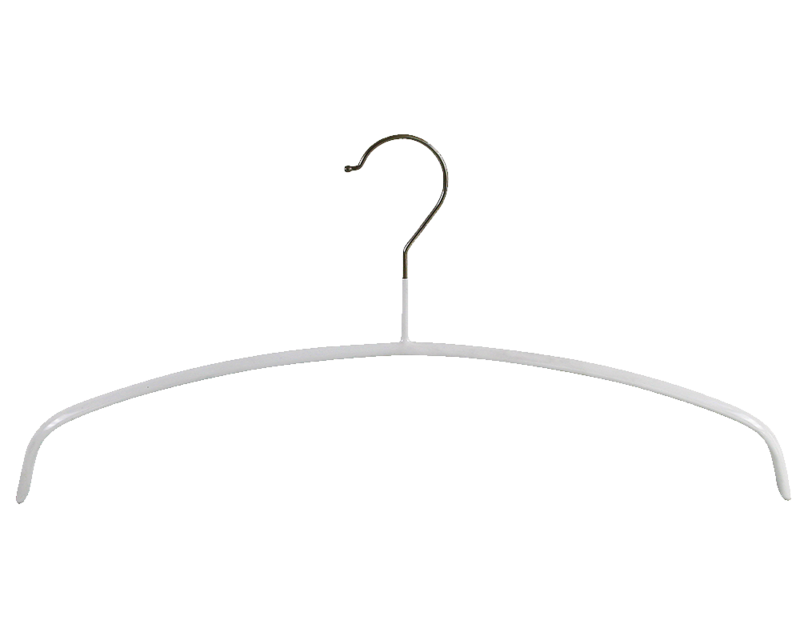 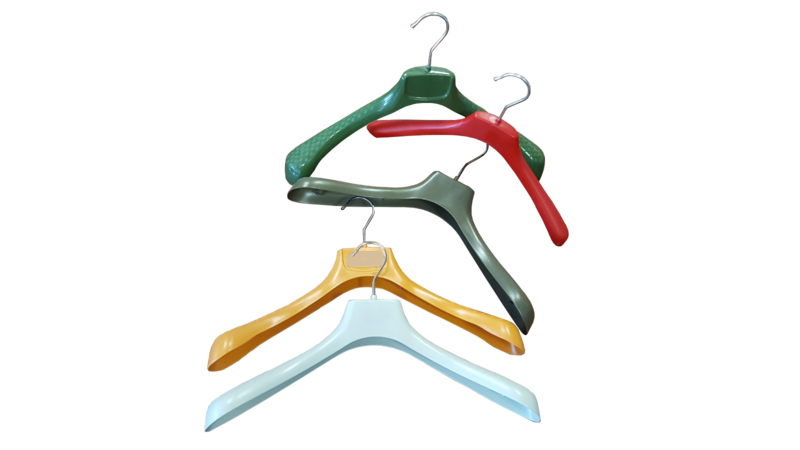 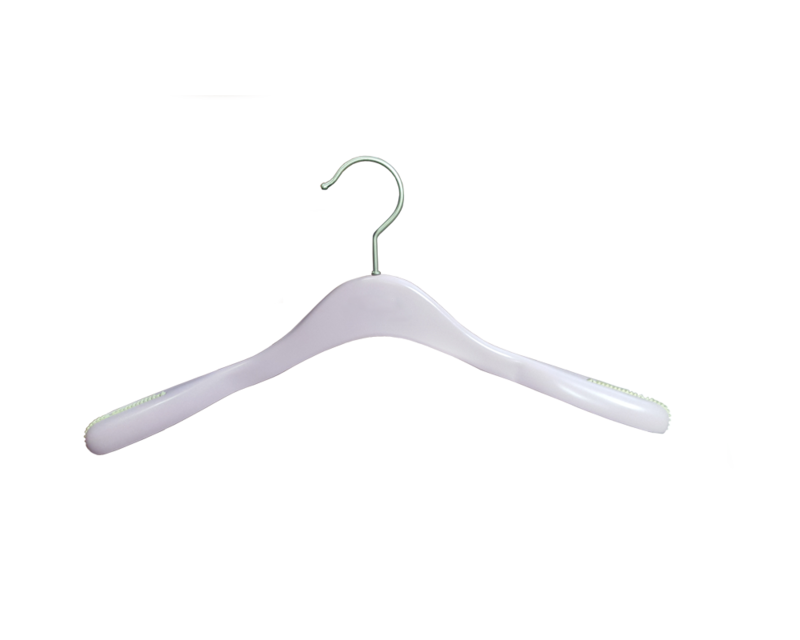 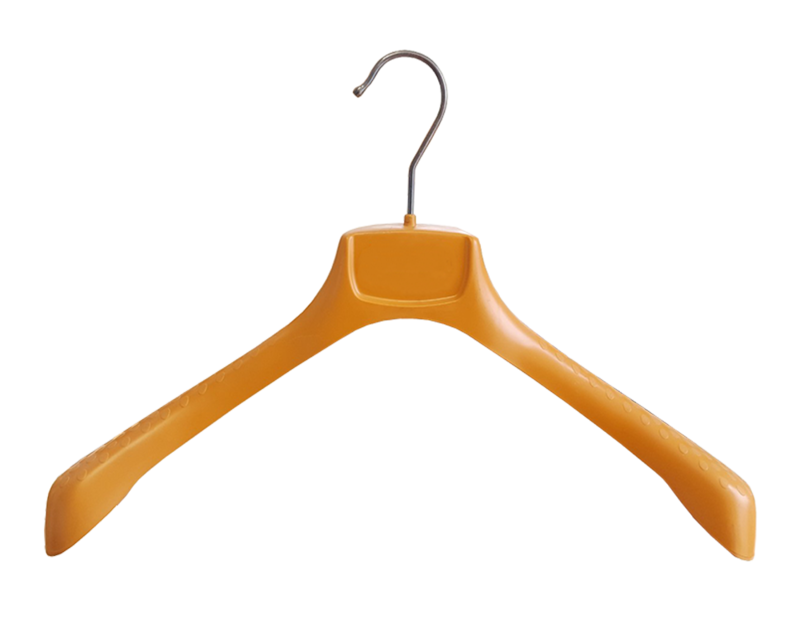 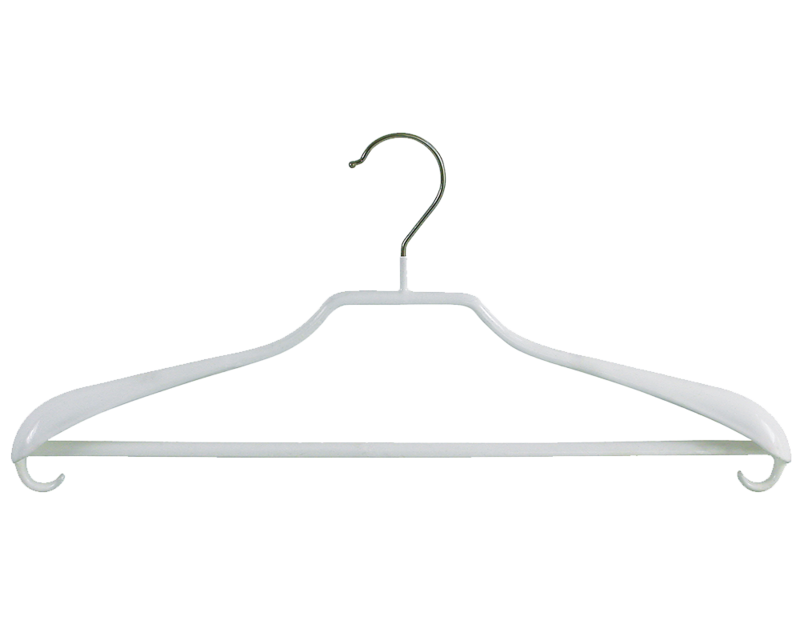 The color of the hanger is essential for presenting the garments and influences the customers’ decision-making process in a decisive way. 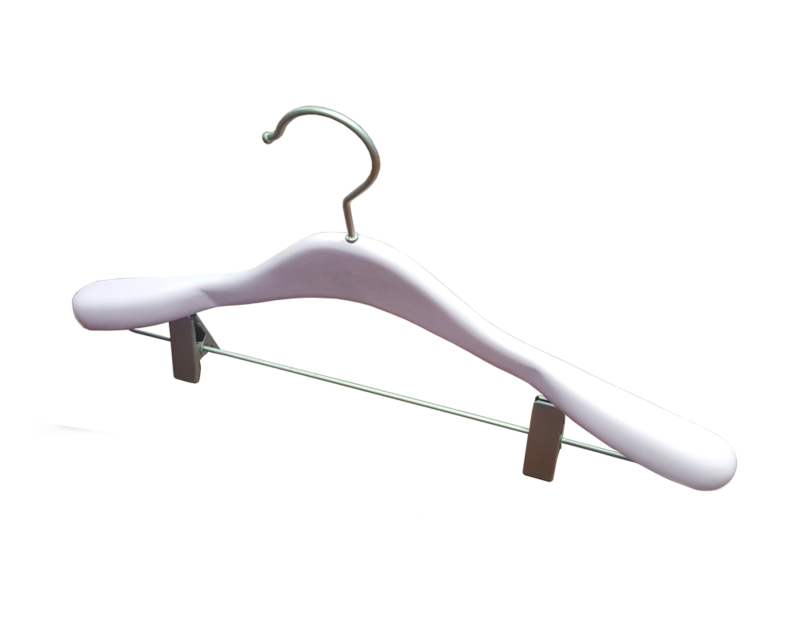 This is very important for merchandising. 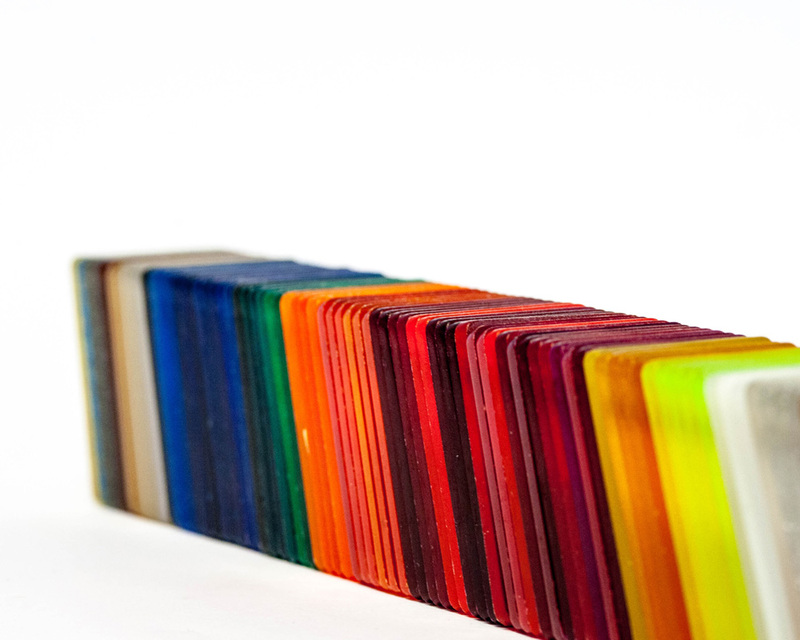 Ser-Viz has many special color options which include the effect of wood, transparency, a pearly effect, metallic, as well as others. 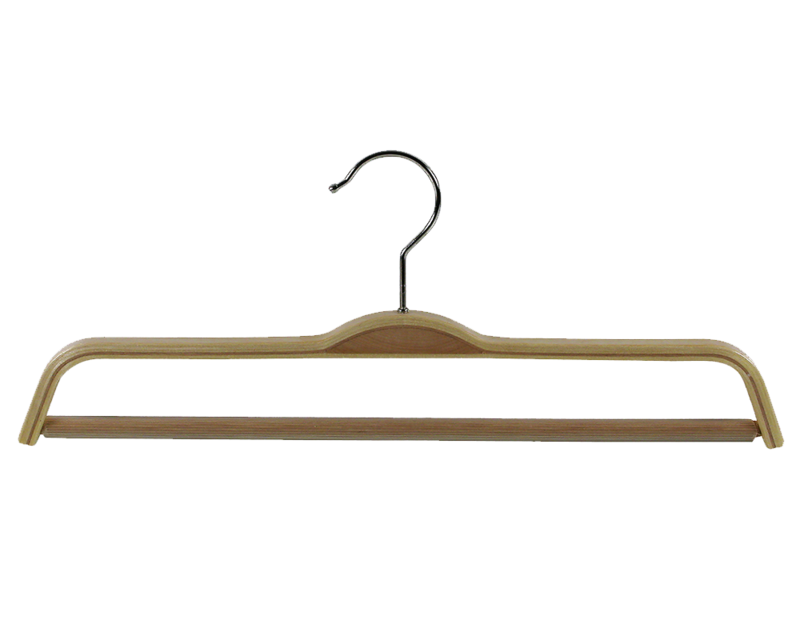 Ser-Viz uses procedures that are environmental friendly and both traditional and innovative. 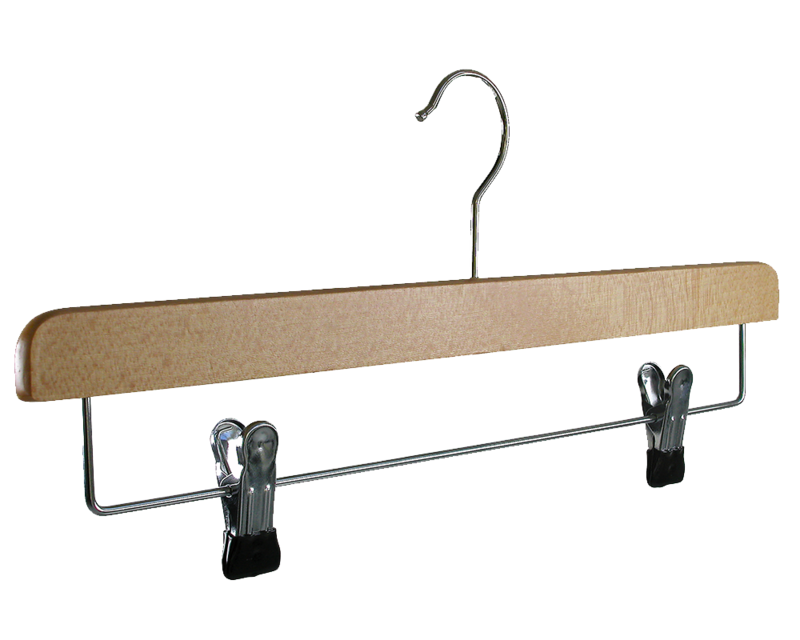 Our production facilities have incorporated the widest range of technologies of adaptation to be flexible and capable of accommodating the specifications that our clients demand. 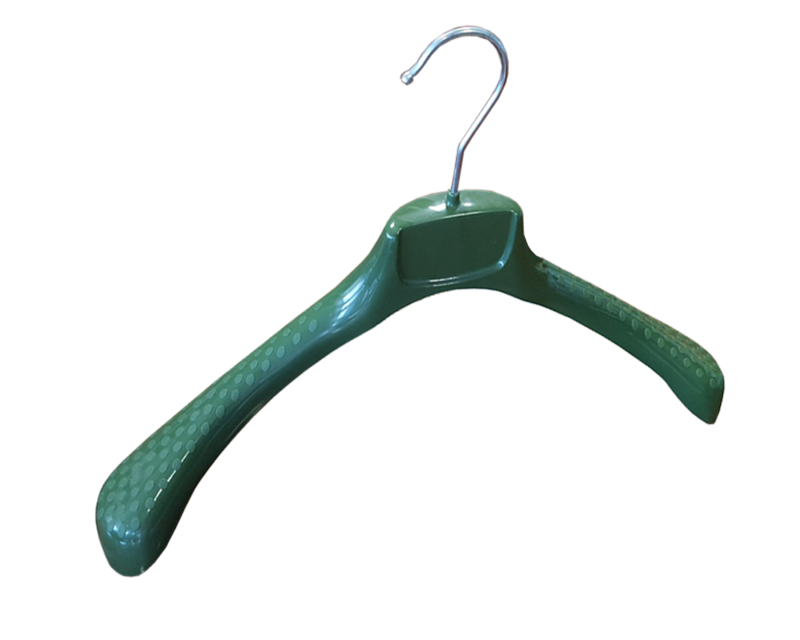 As a result, we guarantee a quick solution to the non-standardized needs of our products at the point of sale, and always in an environmentally friendly manner. 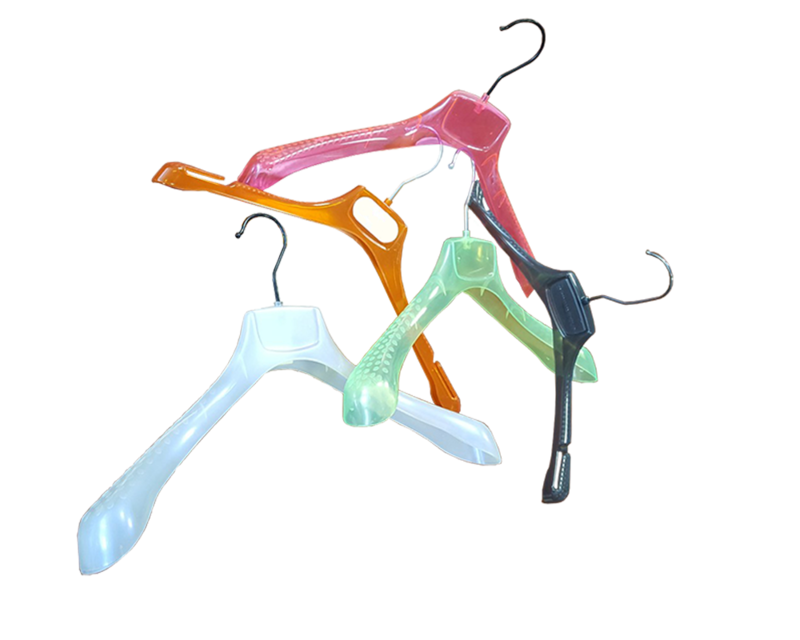 Accessories in the fashion industry are an increasingly important factor in the marketing of garments. 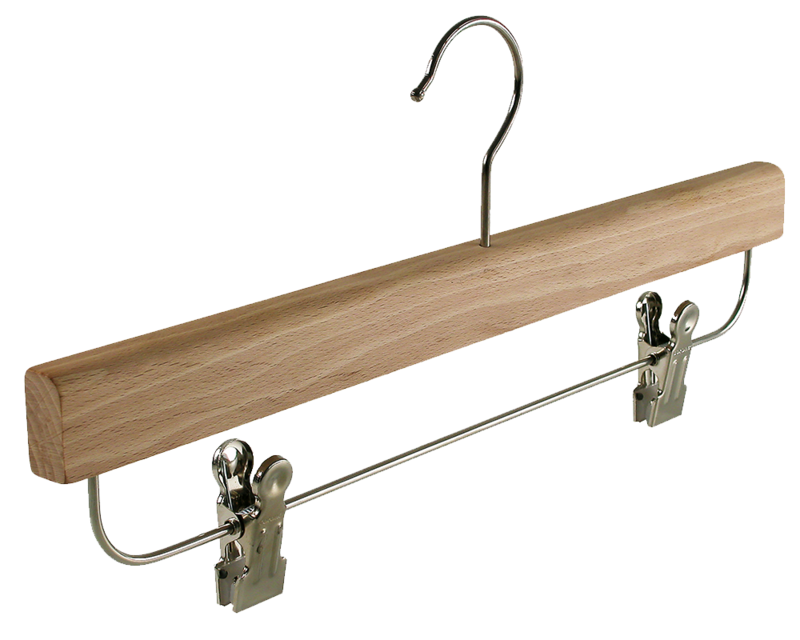 The range of accessories that the Ser-Viz group prepares is wide and diverse offering innovative solutions to displaying products. 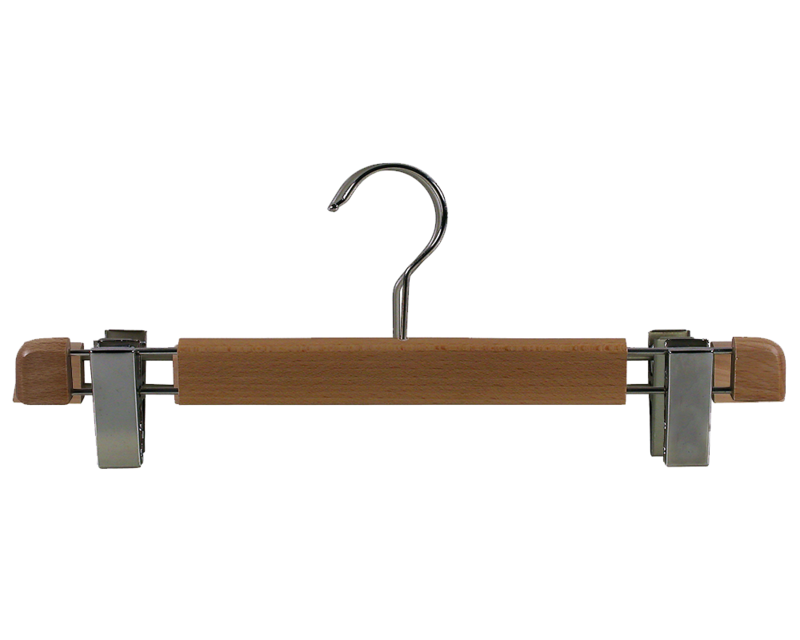 The key to success in the sale of these products is to present effective and efficient display systems as those that Ser-Viz offers. 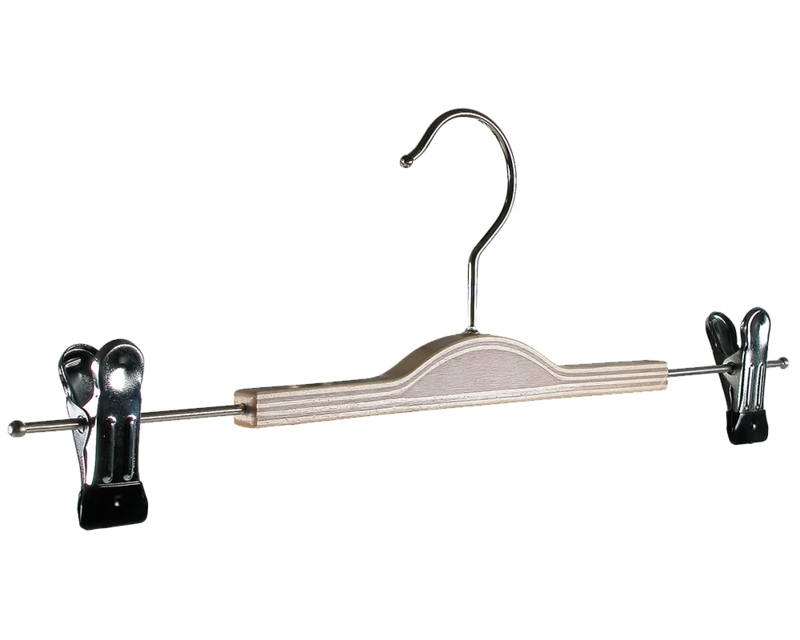 The wide range of Ser-Viz accessories allows clients to display an extensive and varied array of products such as footware, ties, scarves, hats, belts, socks, etc. 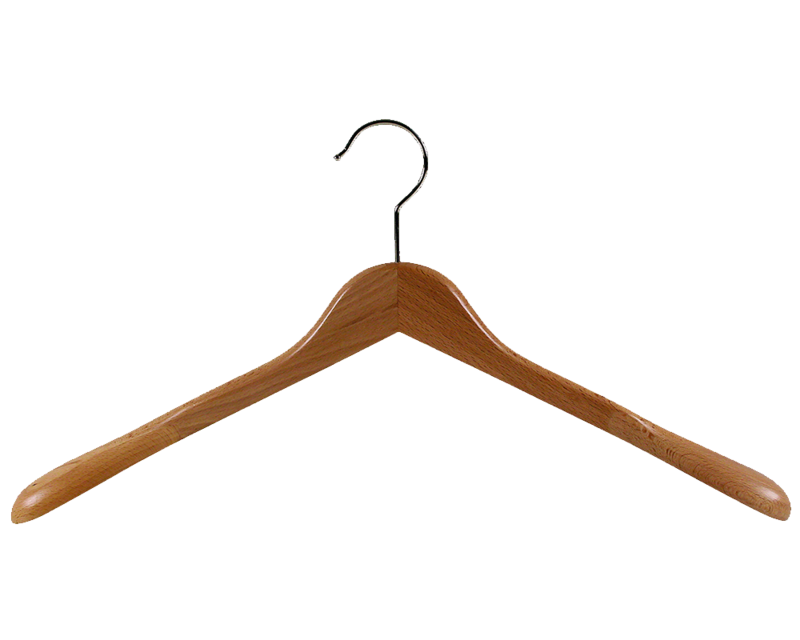 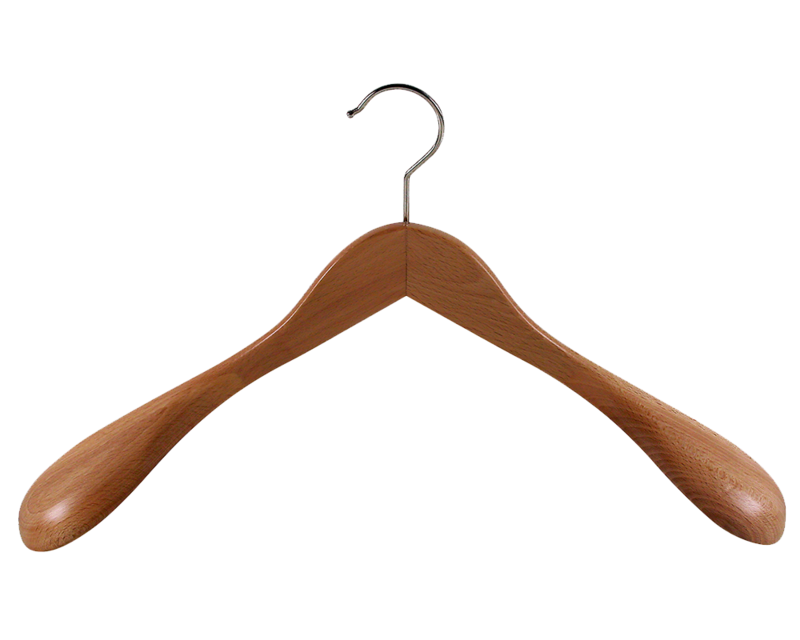 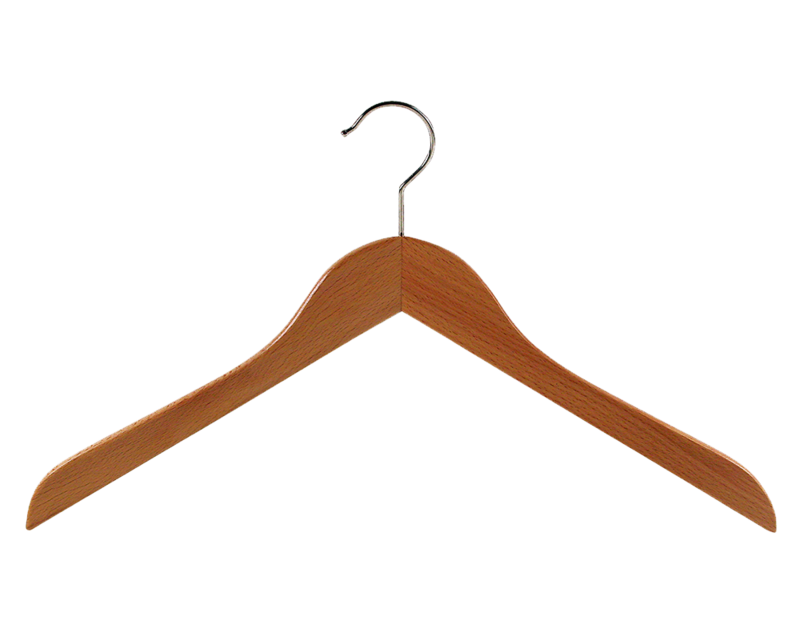 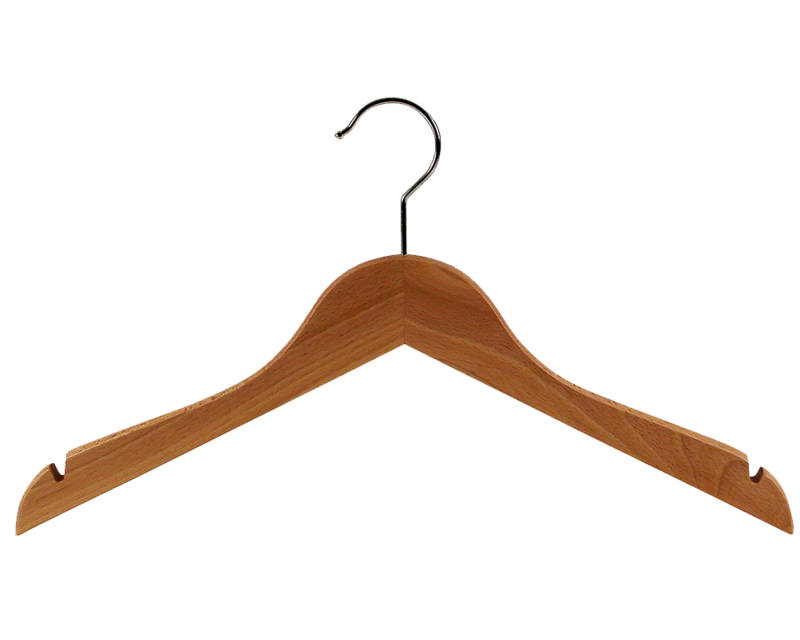 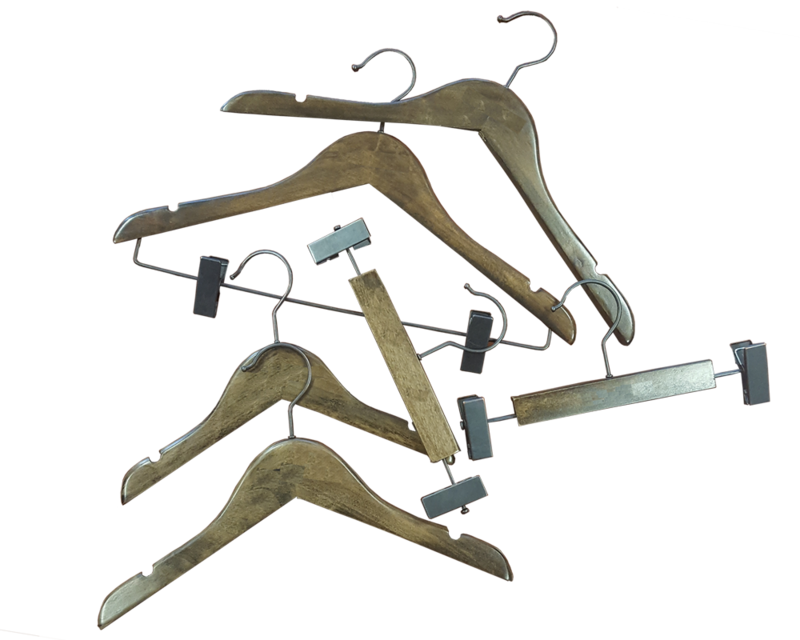 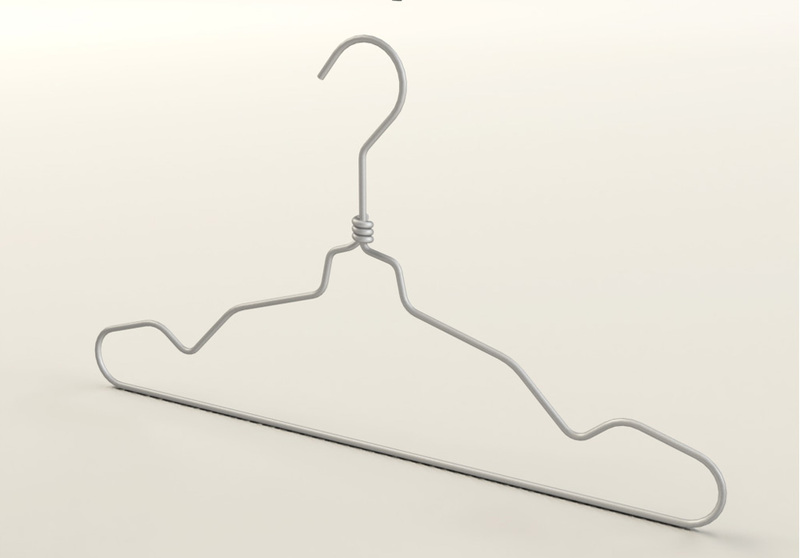 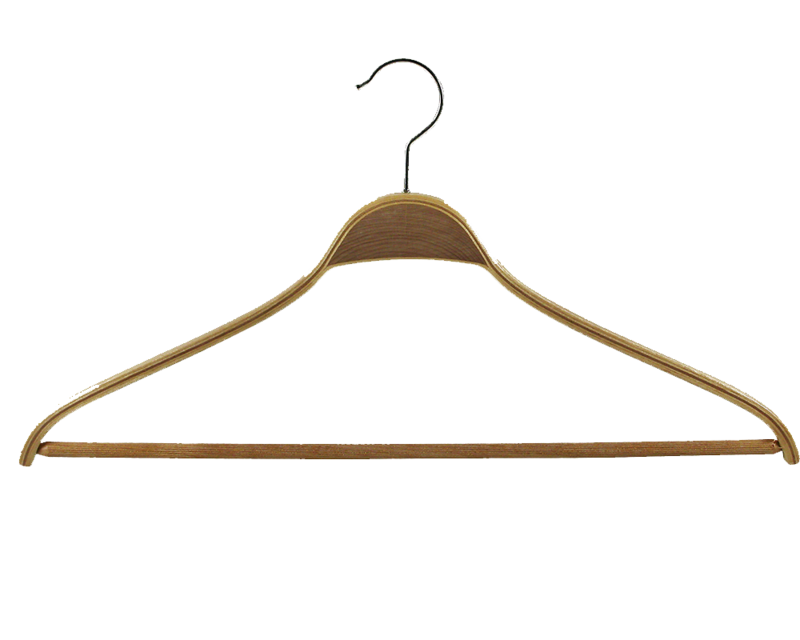 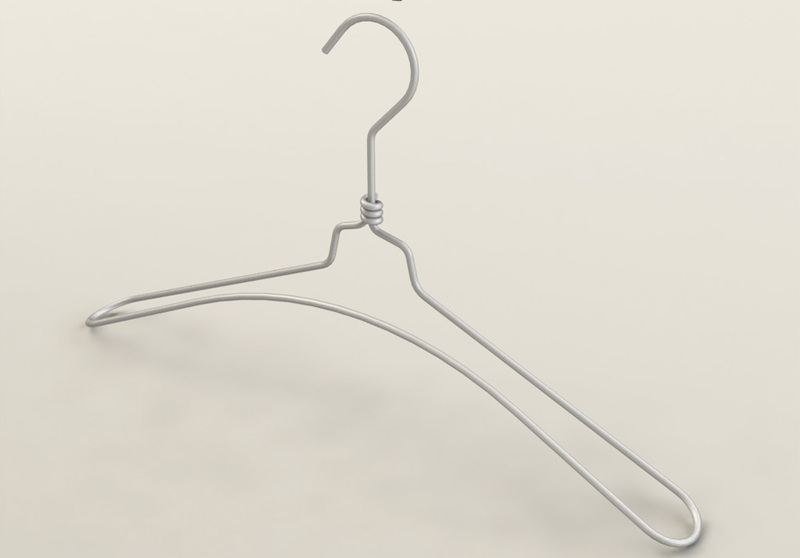 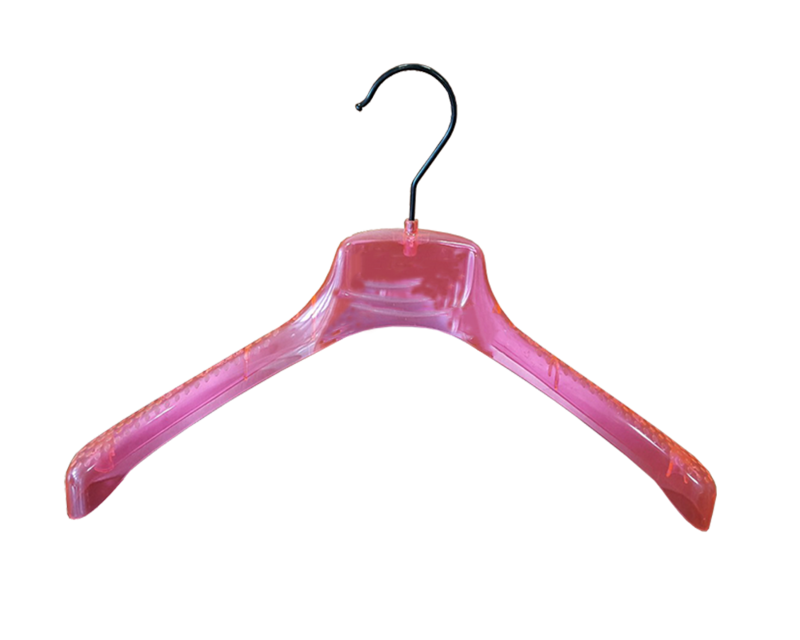 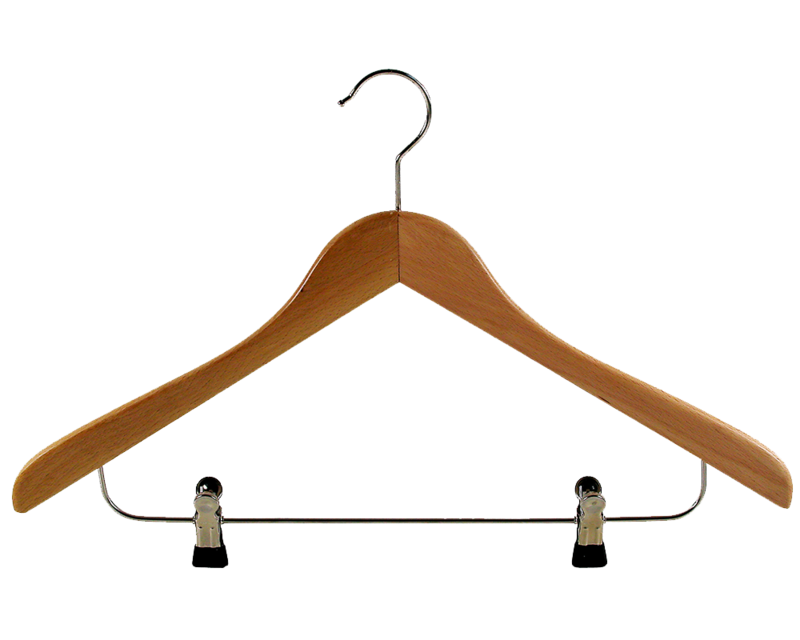 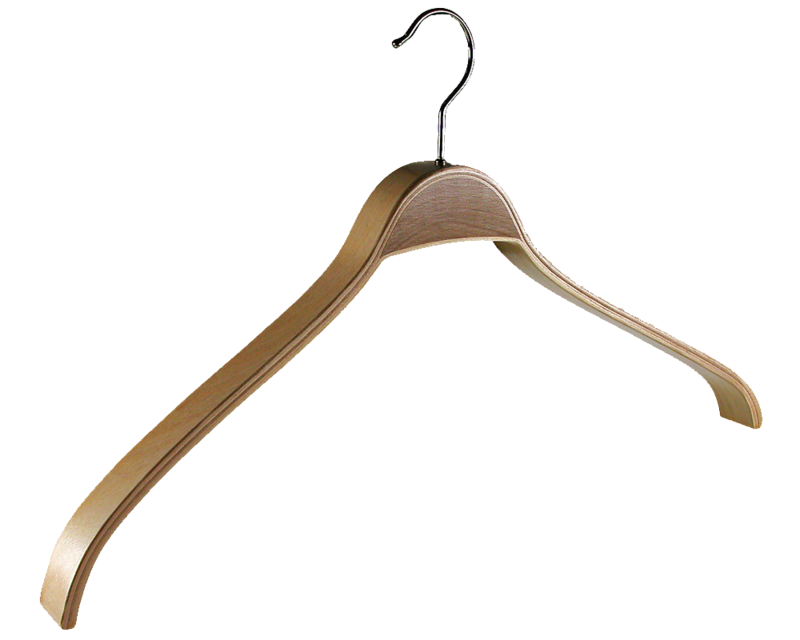 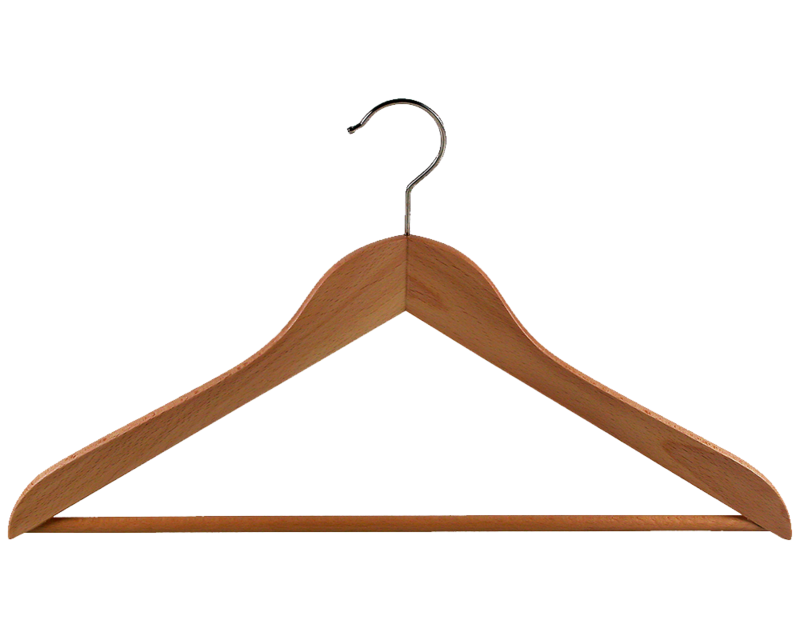 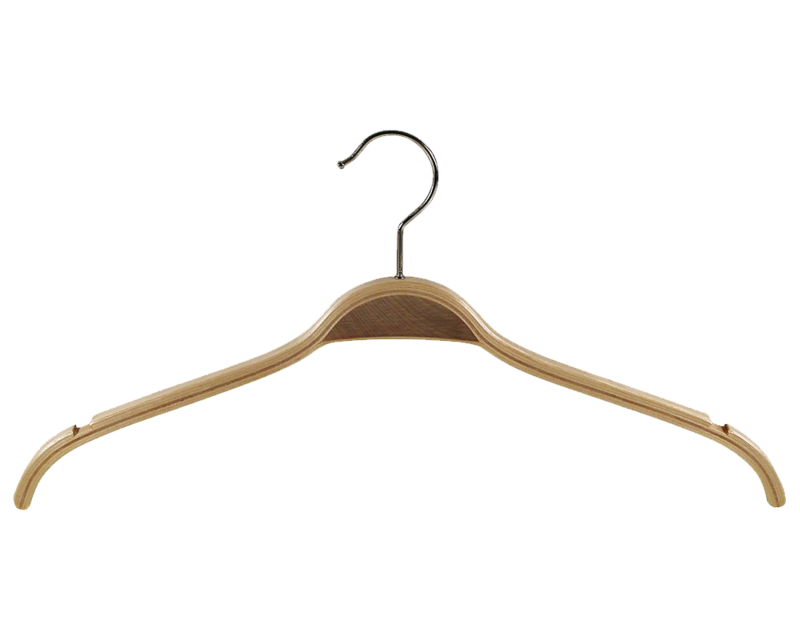 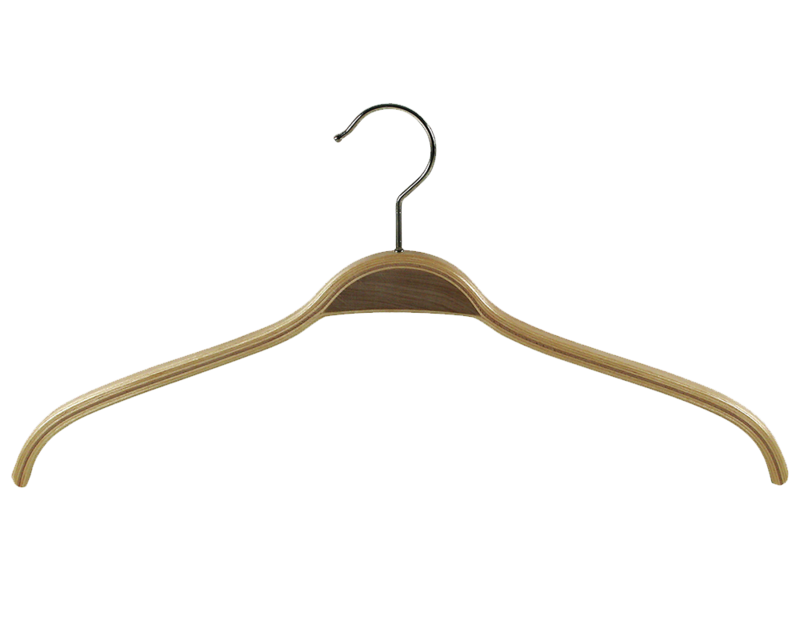 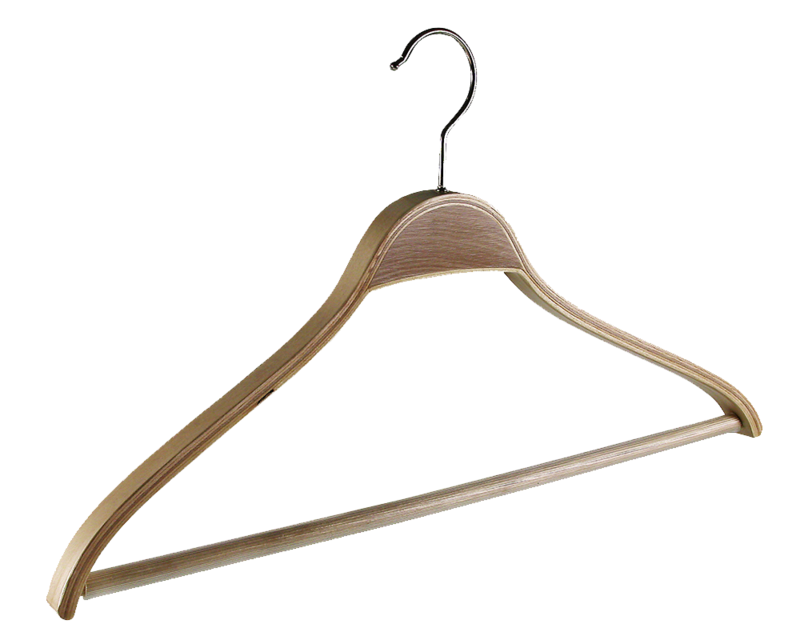 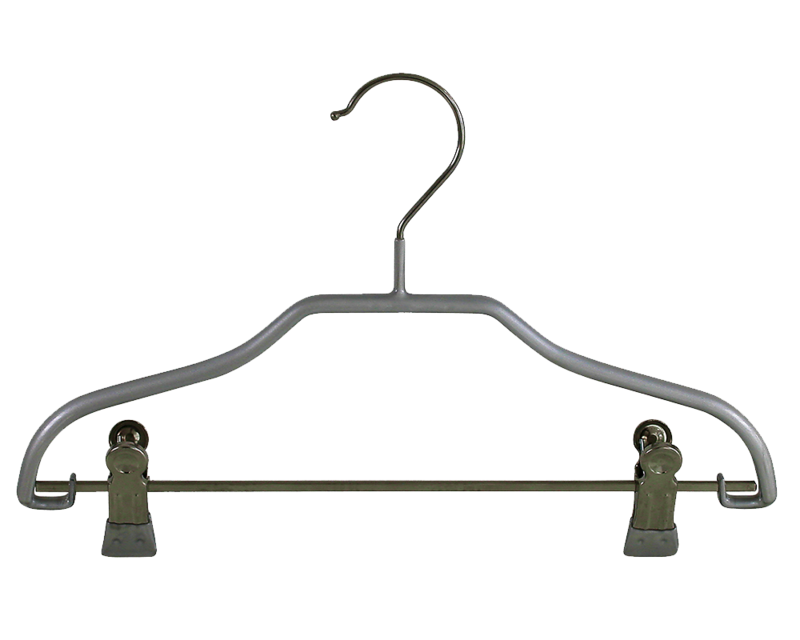 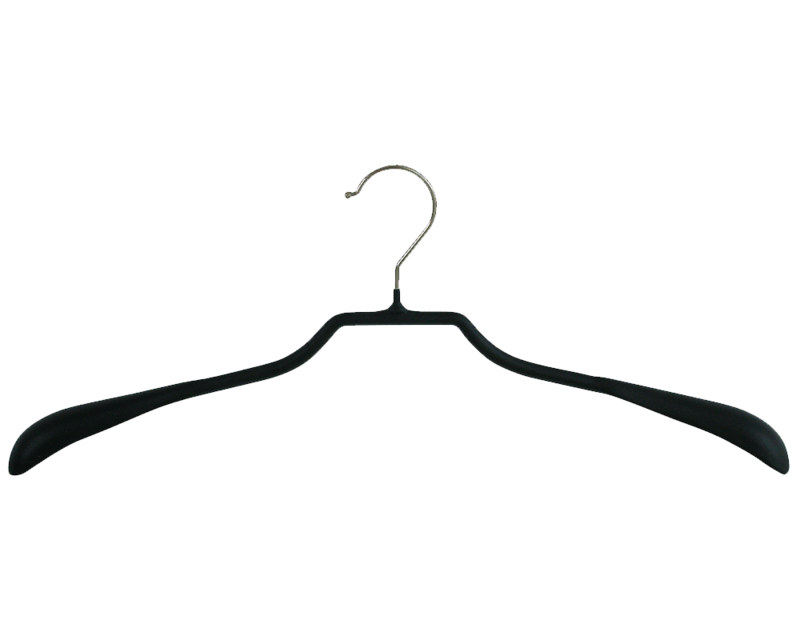 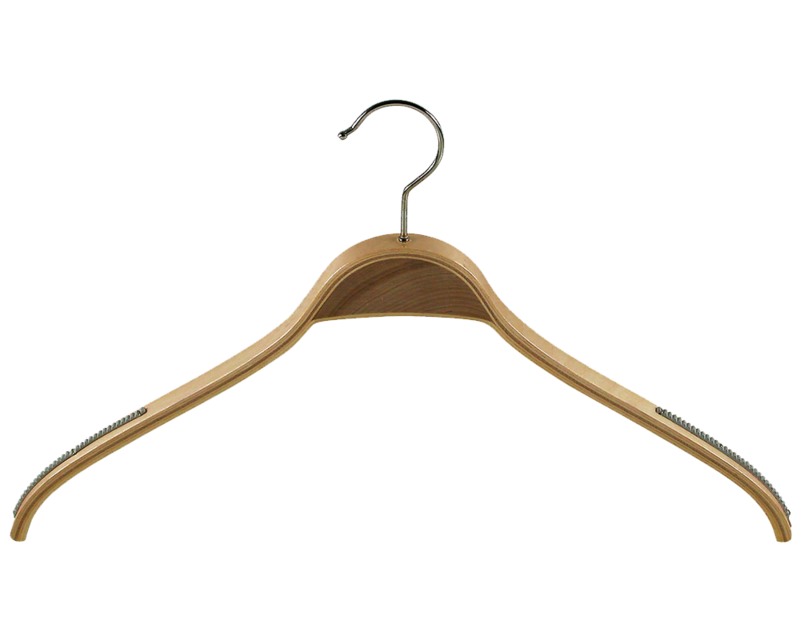 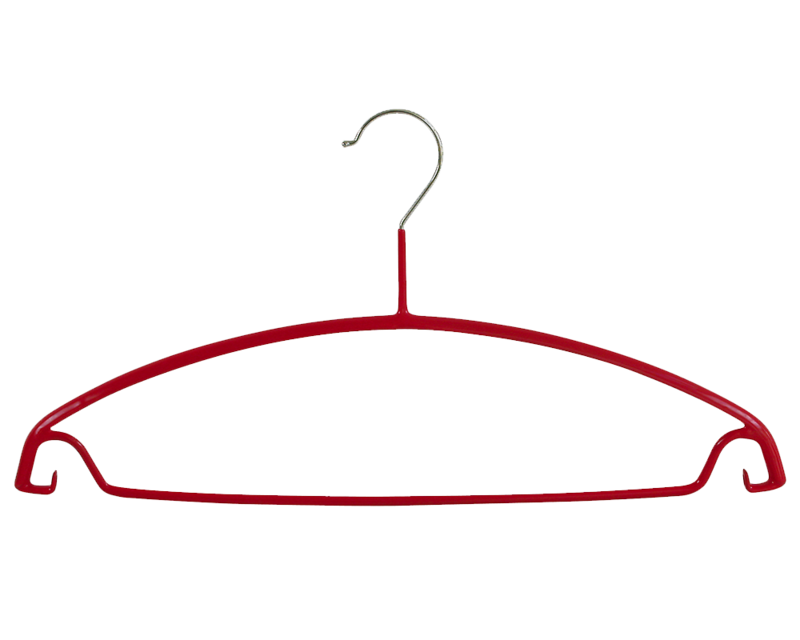 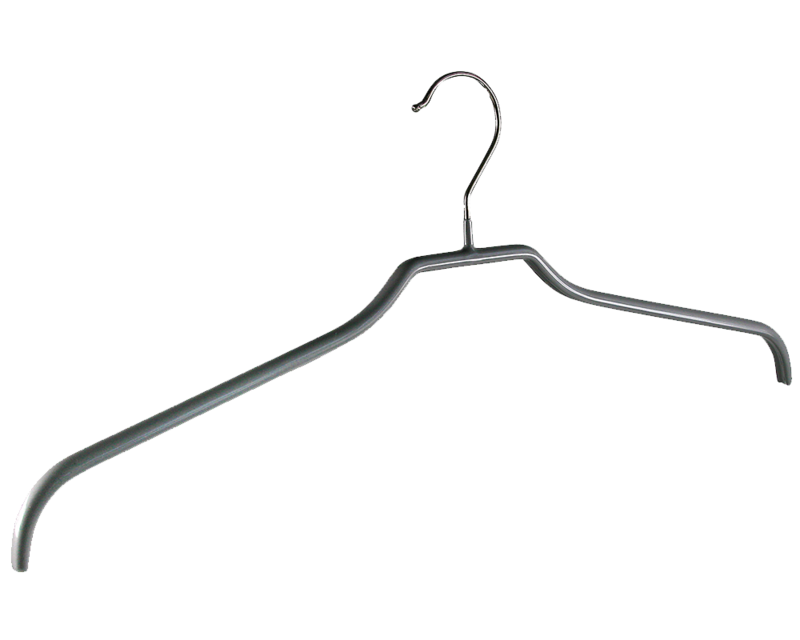 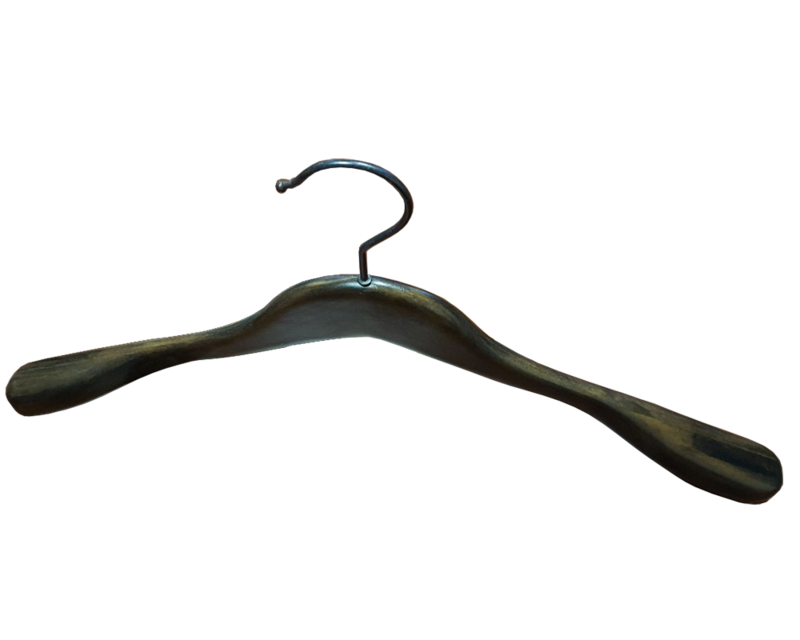 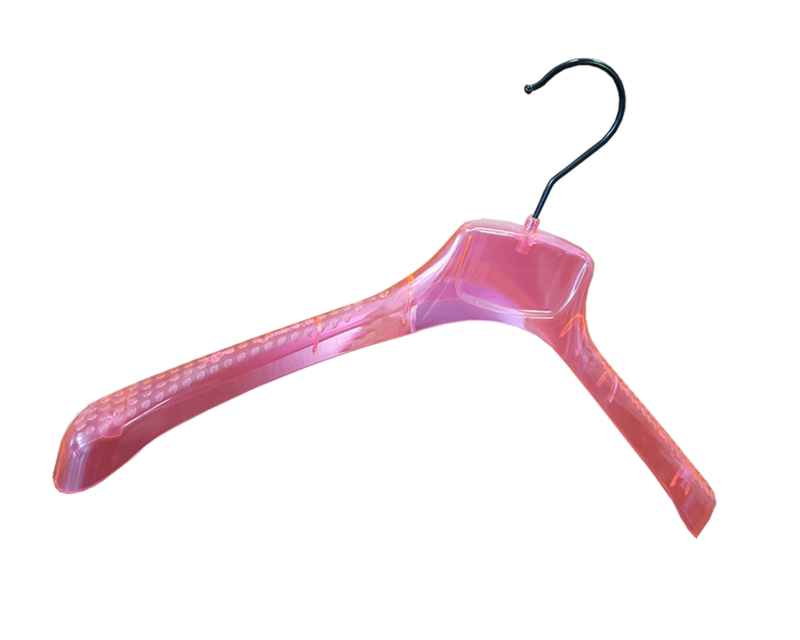 Ser-Viz puts a series of complementary items at our clients disposal which when added to hangers enhance their impact. 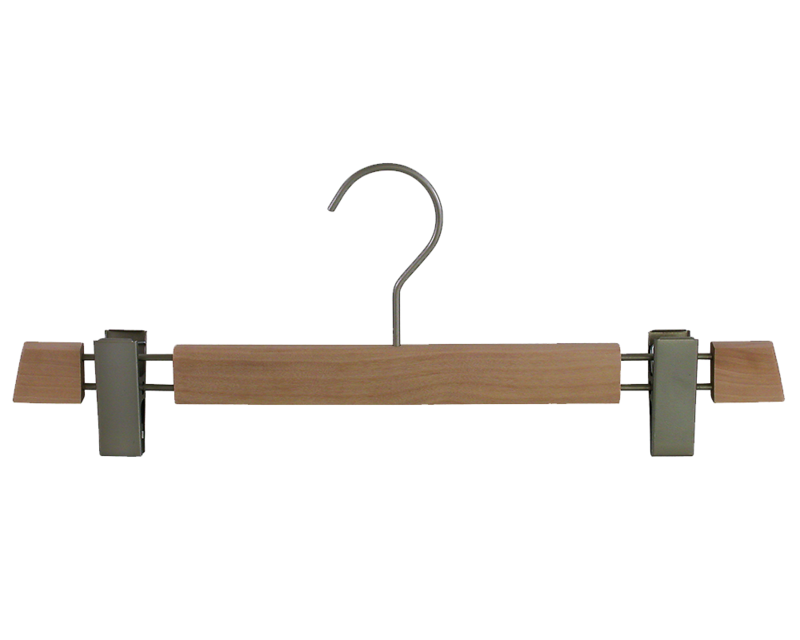 As previously mentioned, color and personalization are important elements to improve the aspect of a hanger. 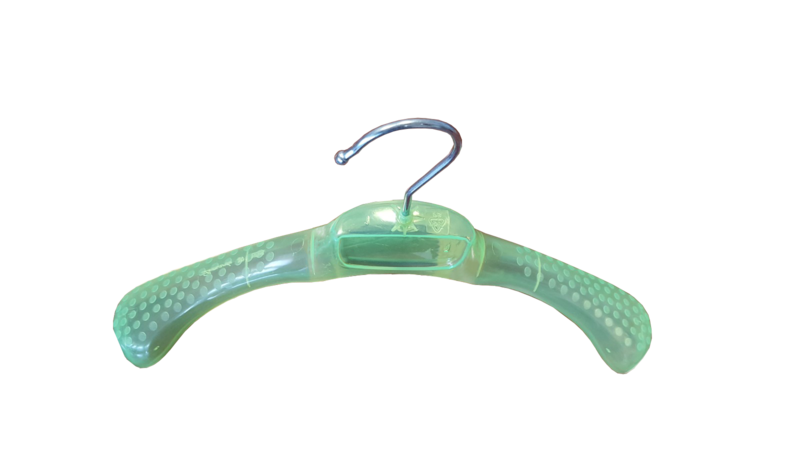 Nevertheless, Ser-Viz offers clients the most appropriate finishings to optimize the personalization of products, adapting the clients’ specific needs to the presentation. 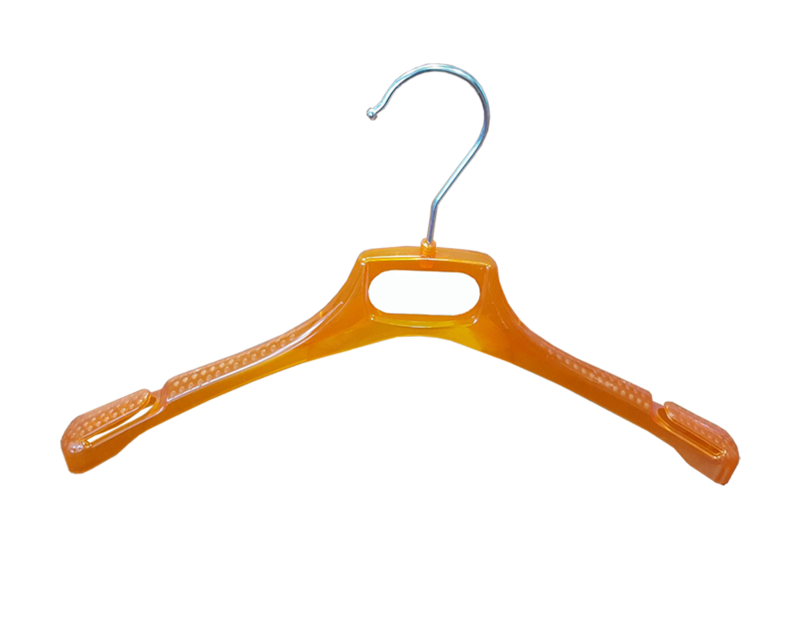 Considering that continuous fabric innovation is more and more difficult, the importance of flexibility and the use of hangers is increased. 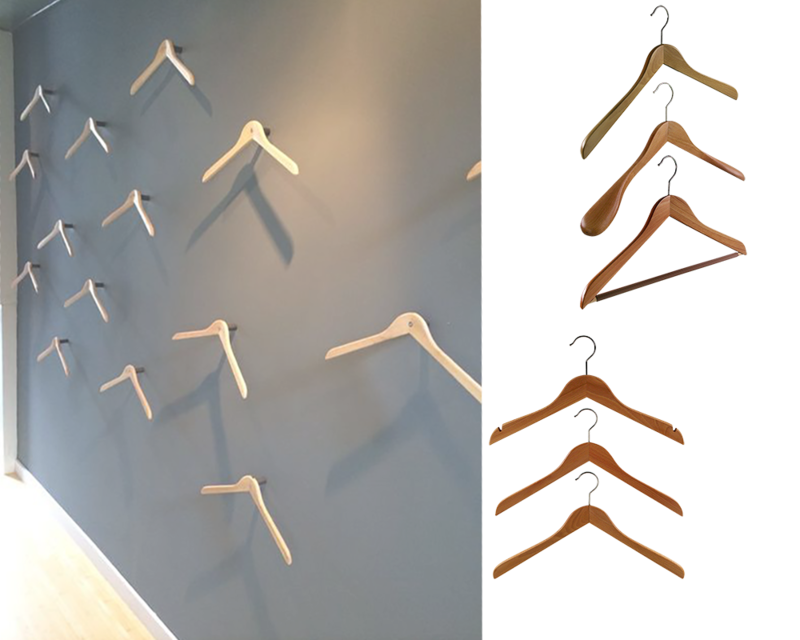 Our wide variety includes solutions using foam and finishes that result in a greater aesthetic impact. 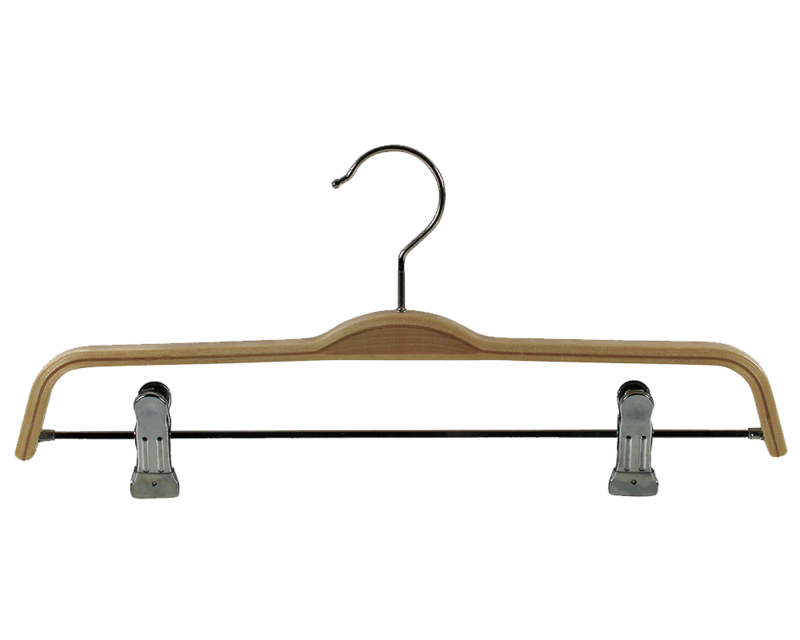 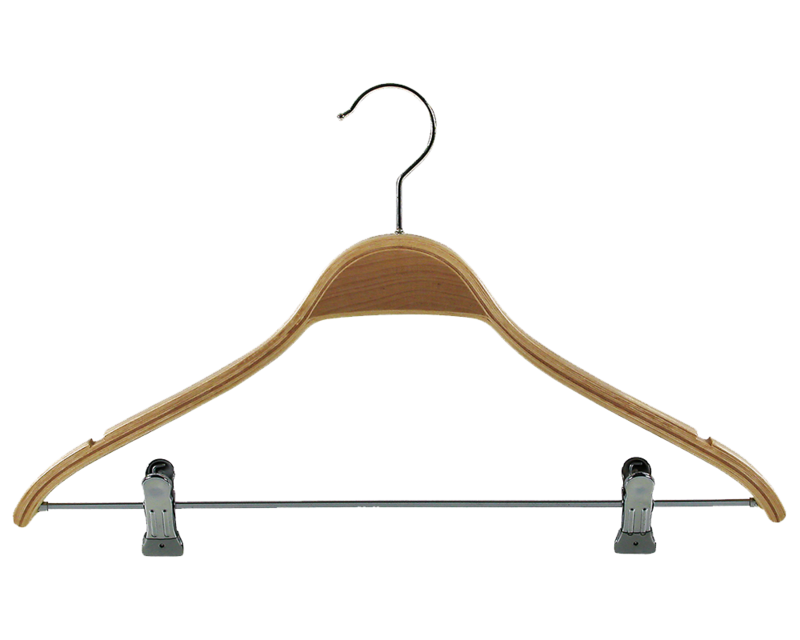 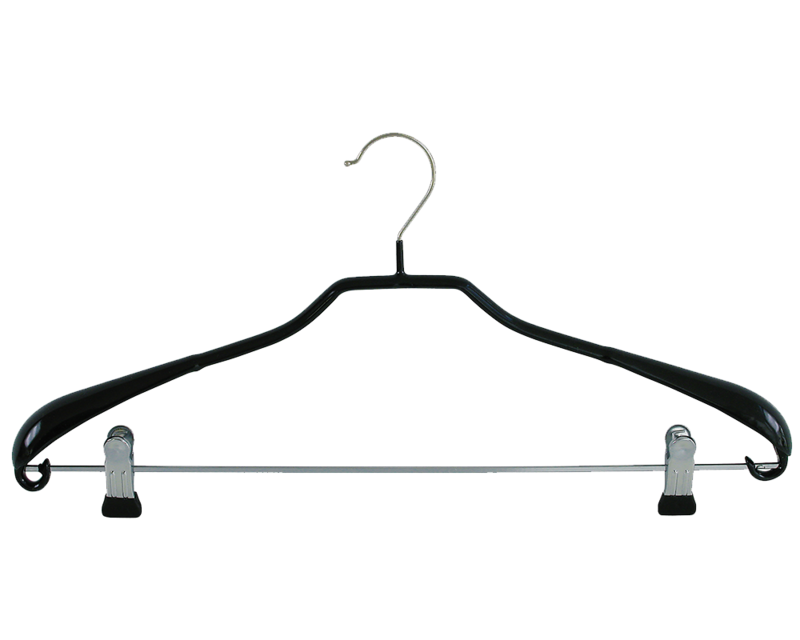 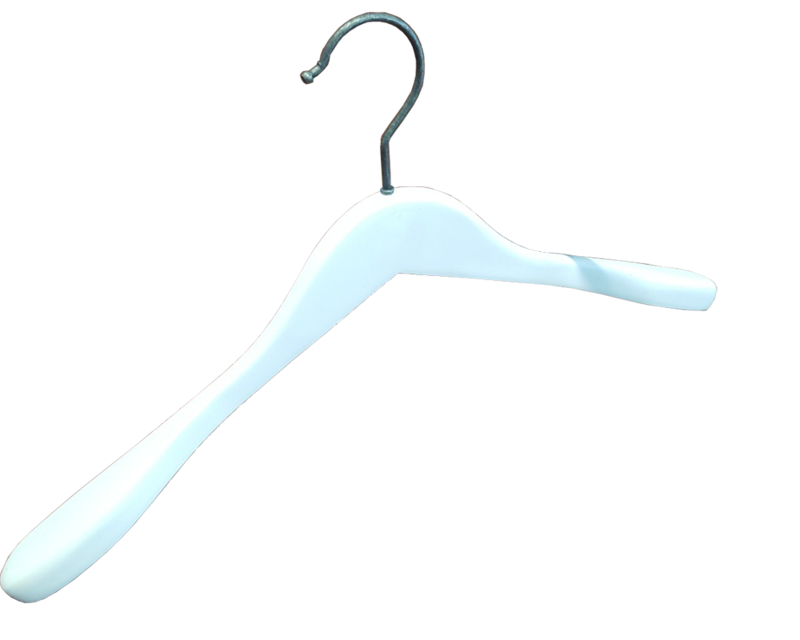 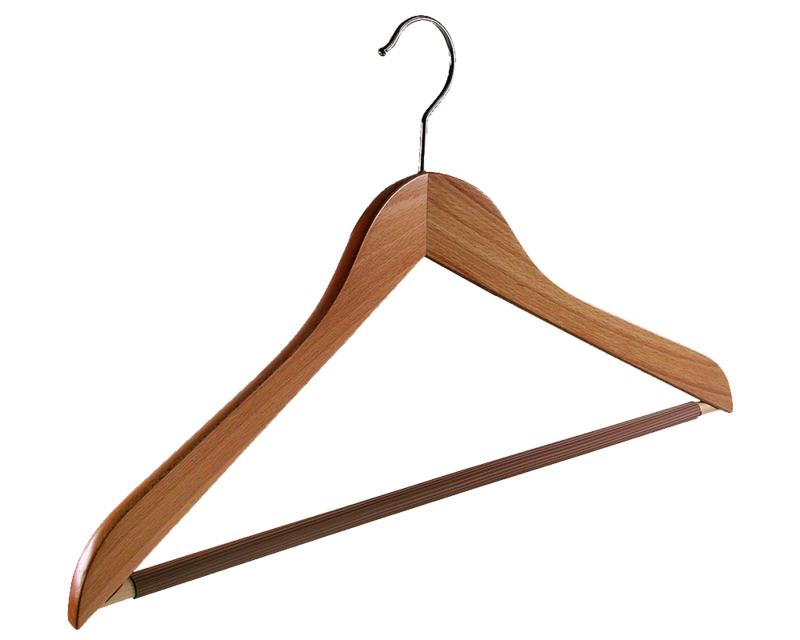 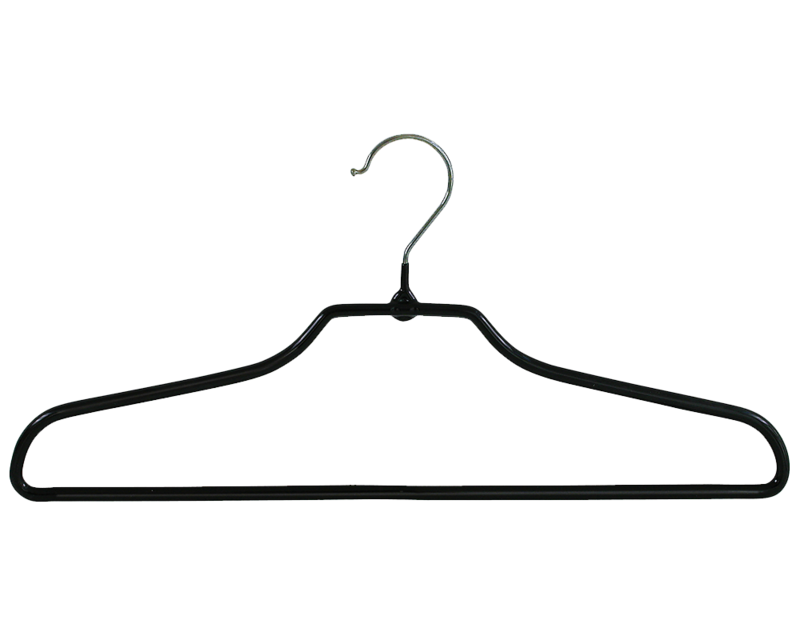 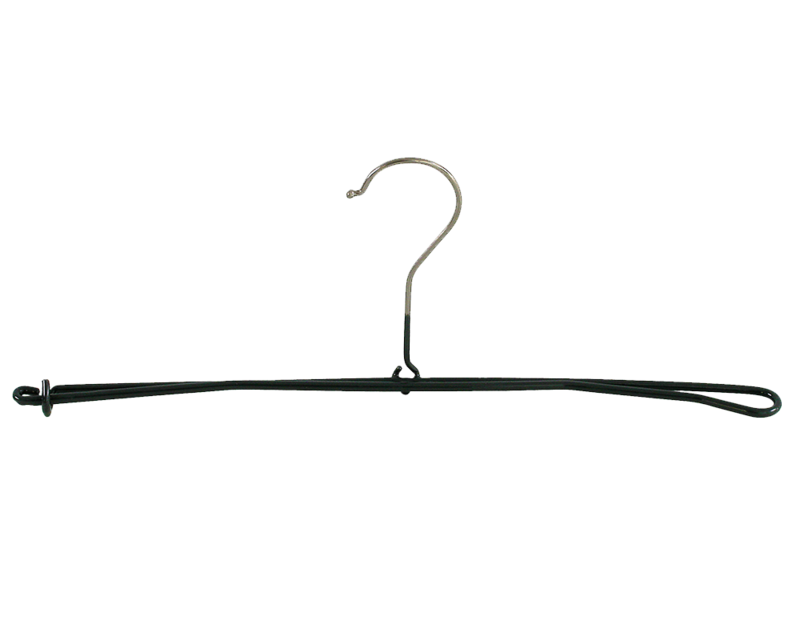 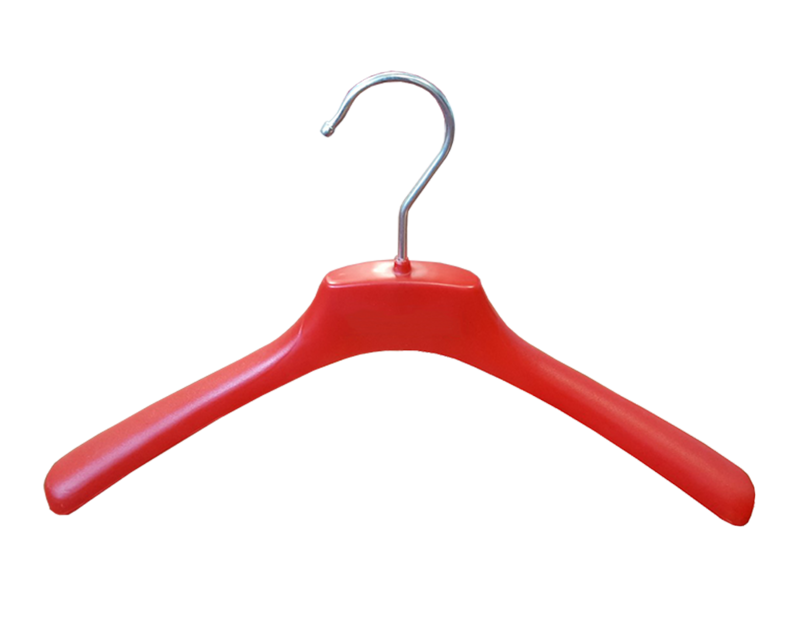 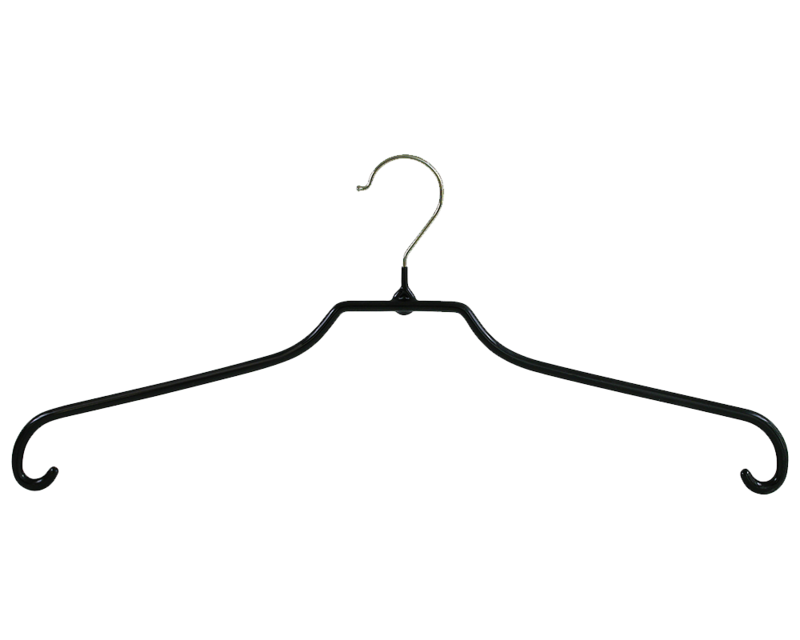 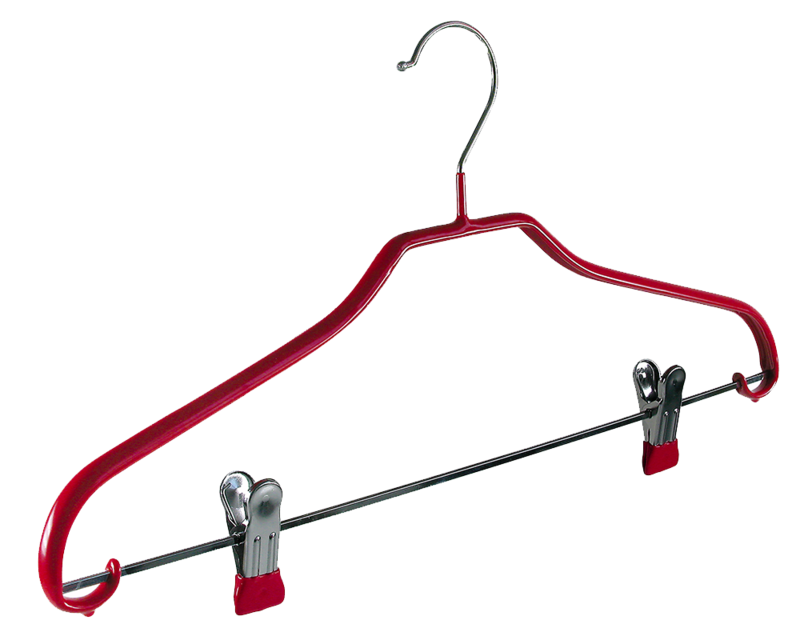 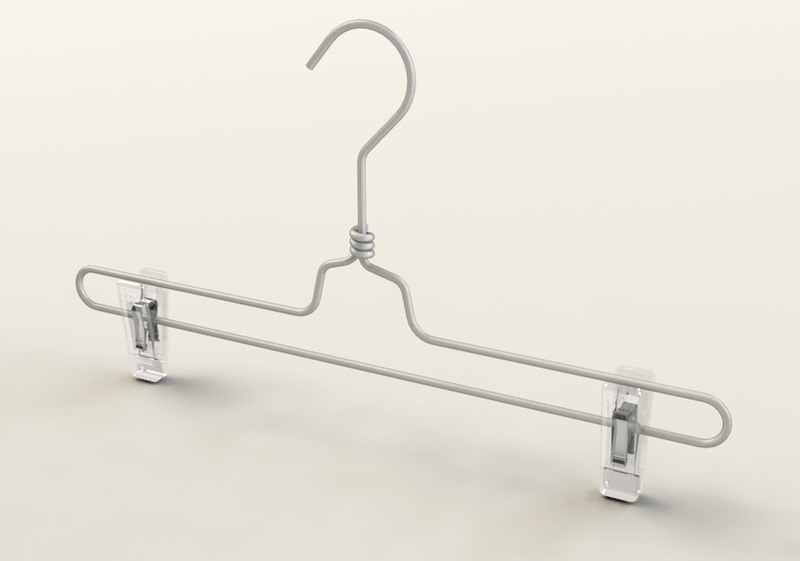 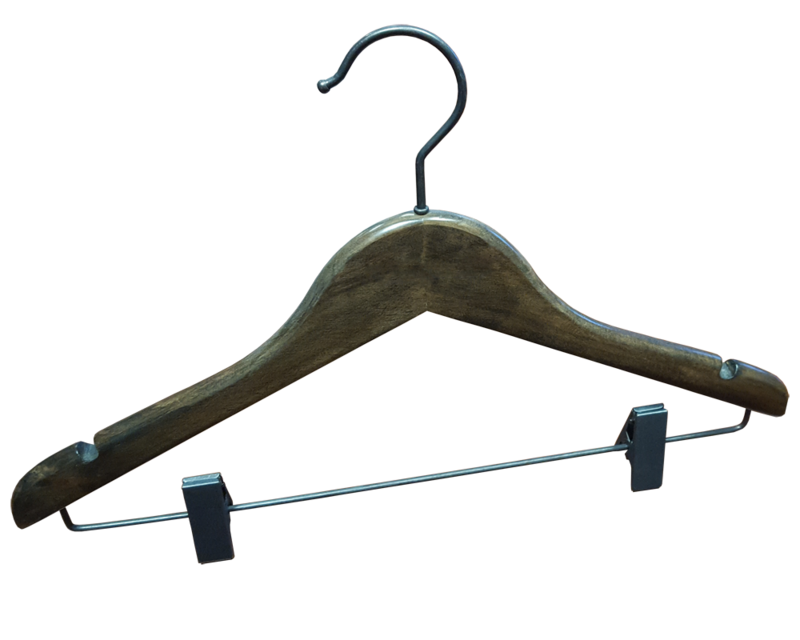 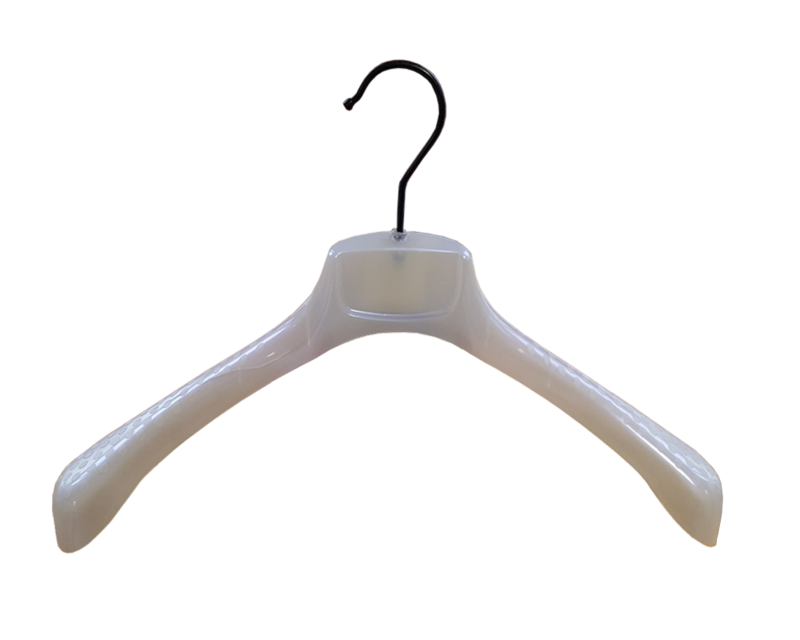 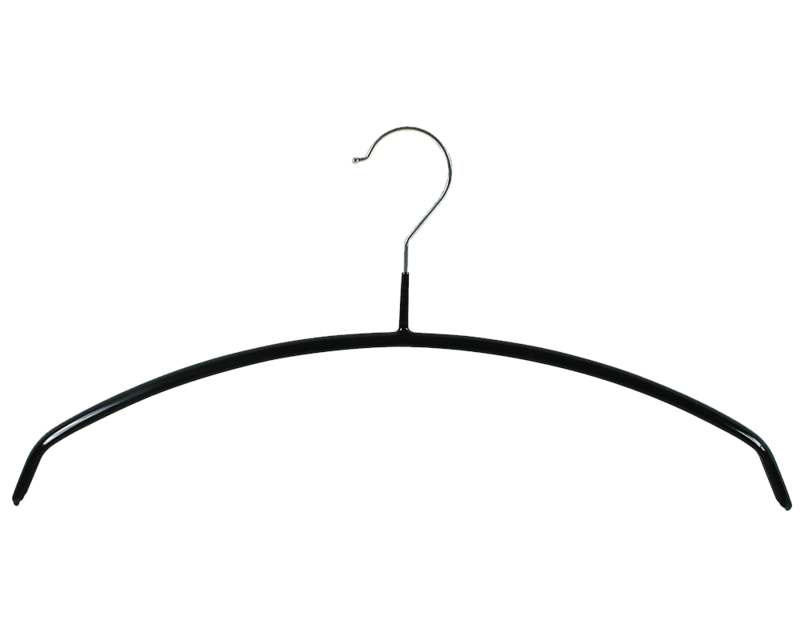 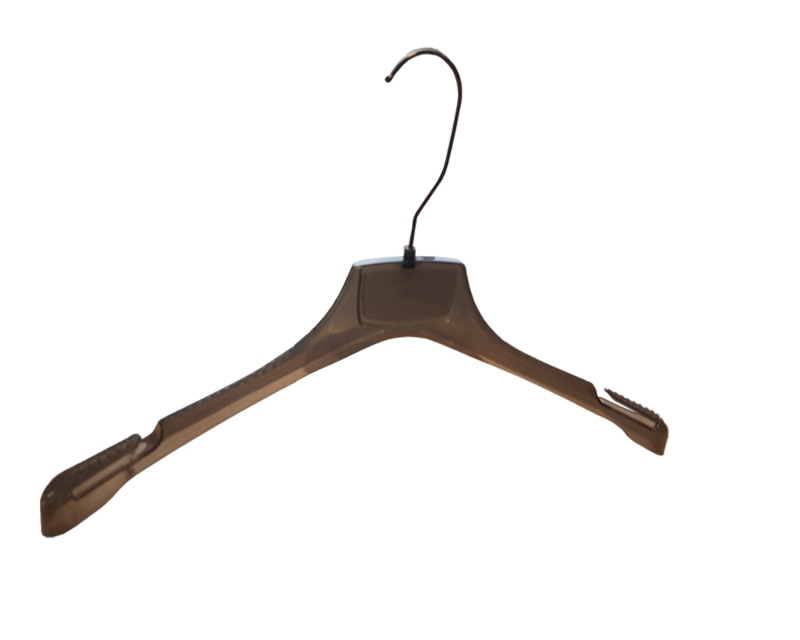 The option of using complete or partial coating also gives the hanger a great feel, contributing to its value added and a pleasing visual effect. 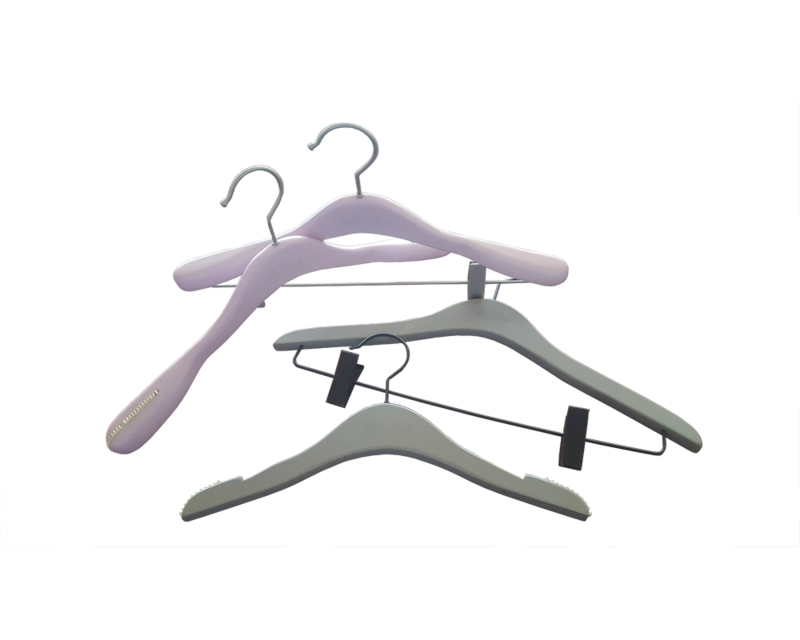 Ser-Viz also considers that the display of garments with identification systems contributes in many ways. 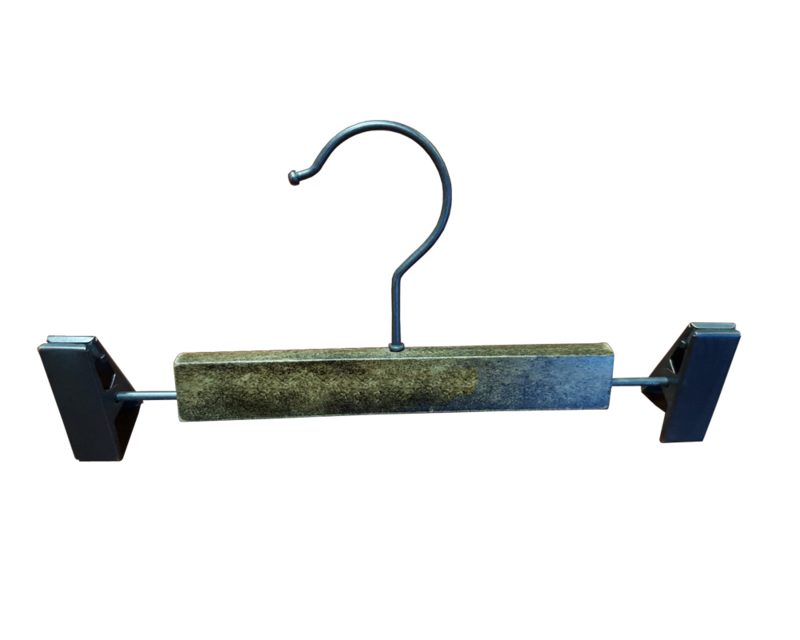 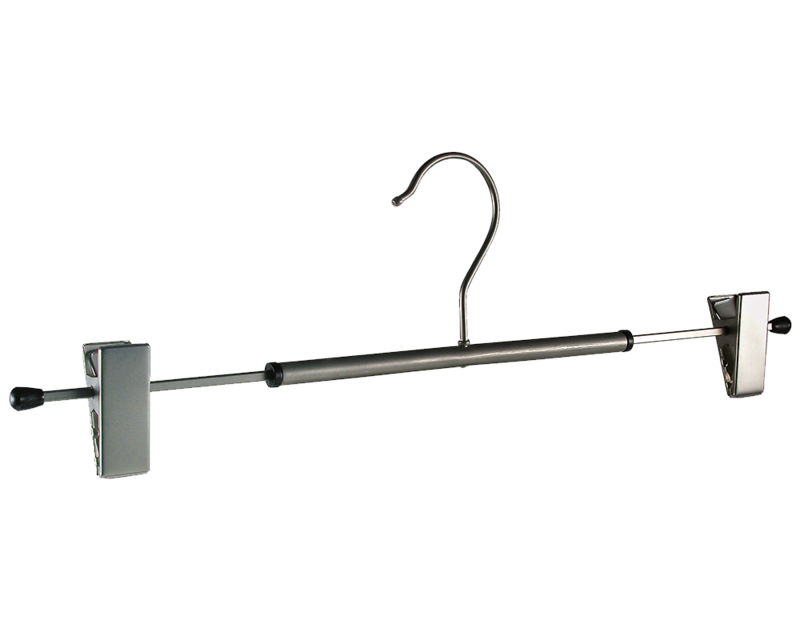 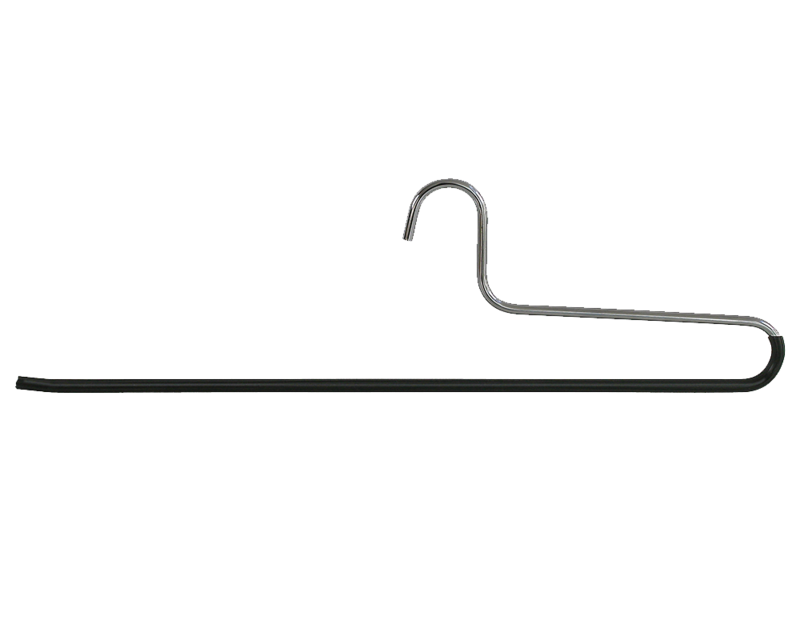 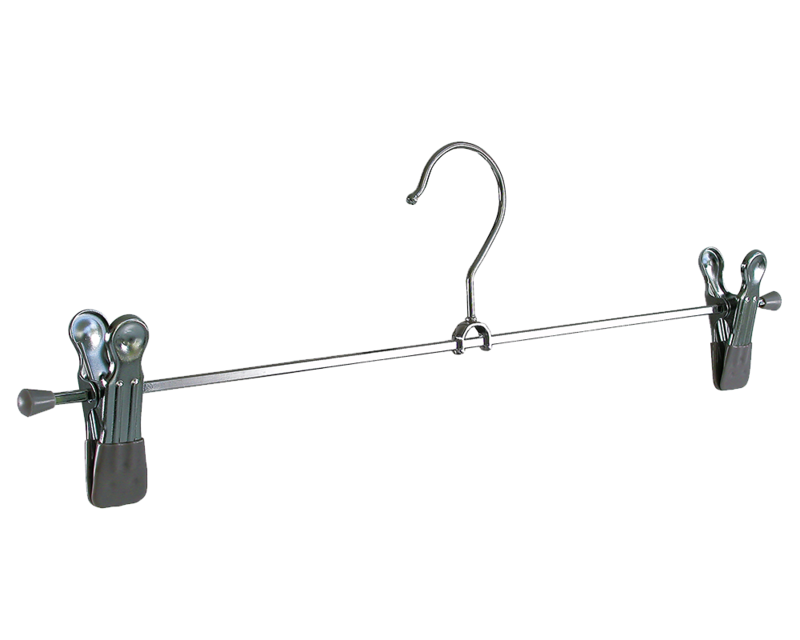 Our size indicators serve our clients as a simple tool that is included into each hanger with metal hooks, guaranteeing a uniform system at the point of sale.